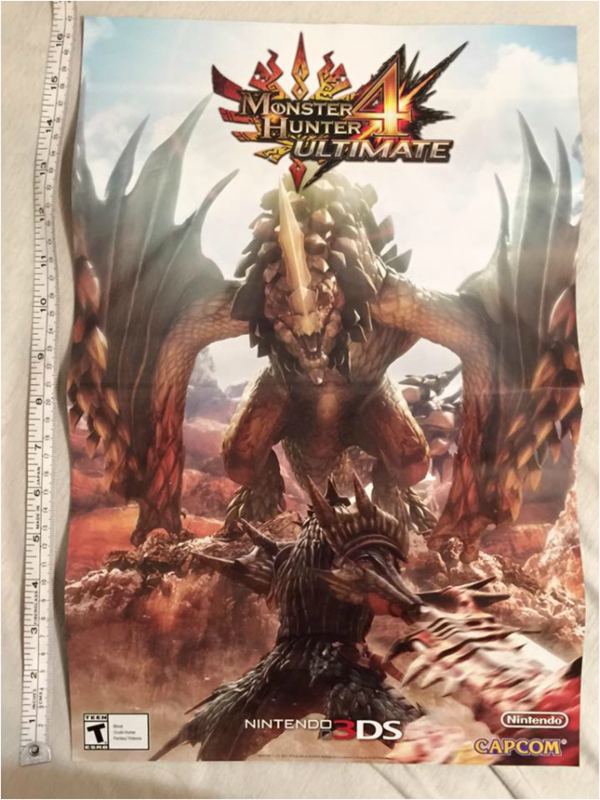 Monster Hunter - Welcome to Critical Smash!! 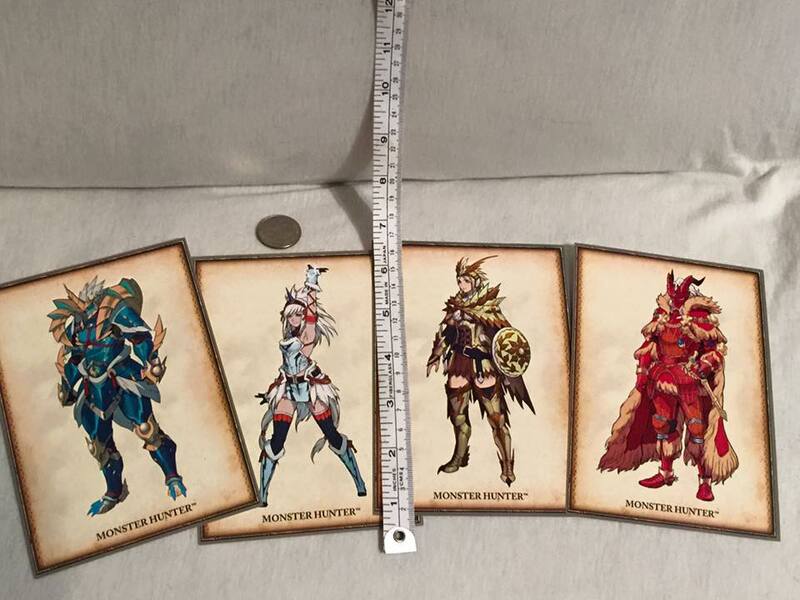 pMonster Hunter is my crazy addictive guilty pleasure tye of game! 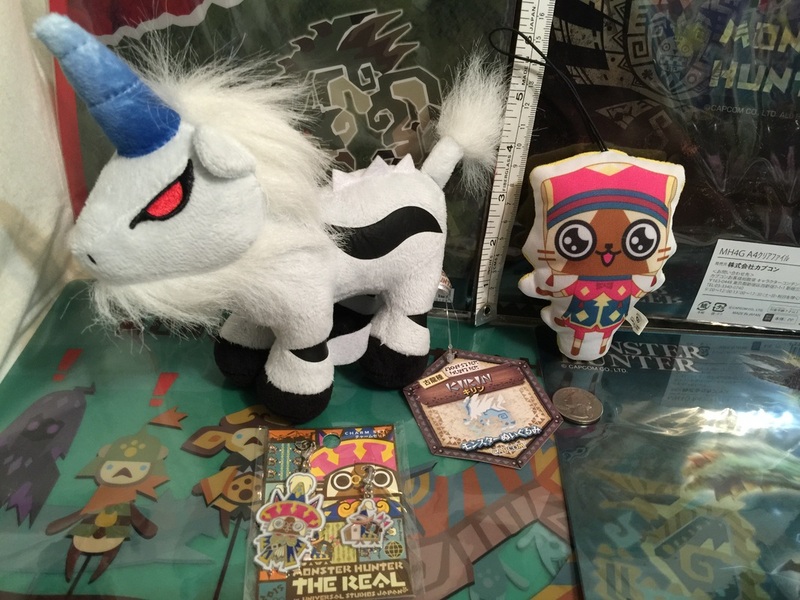 I used to dump hours into MMO's only to stop because of how demanding they were. 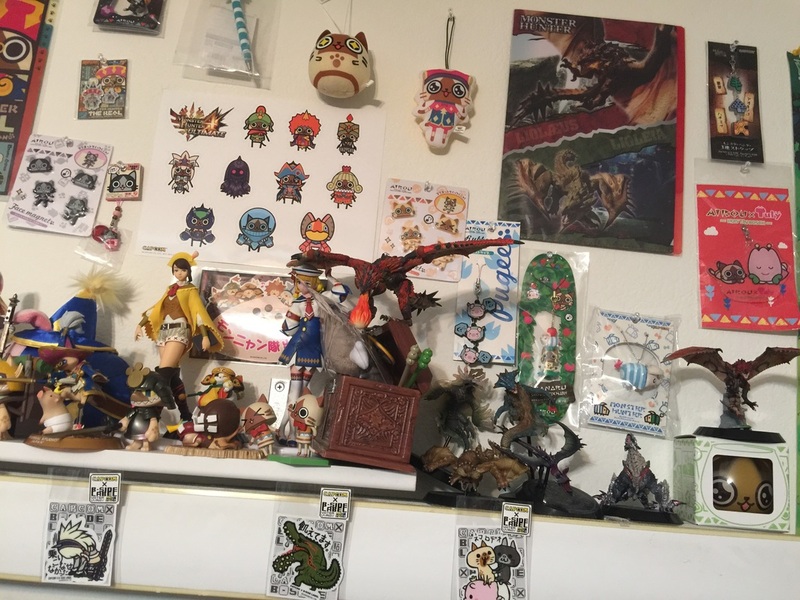 Monster Hunter is a great median between playing when you like and playing with those that are good at the game too! 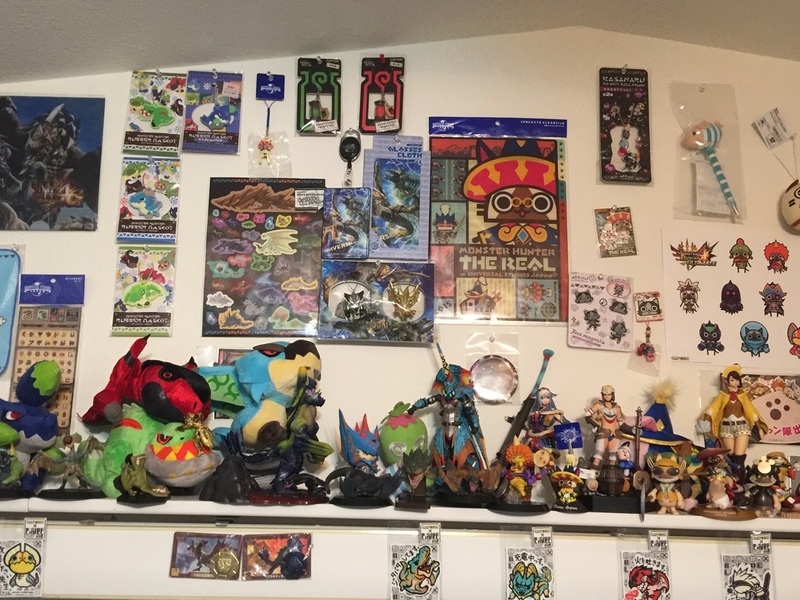 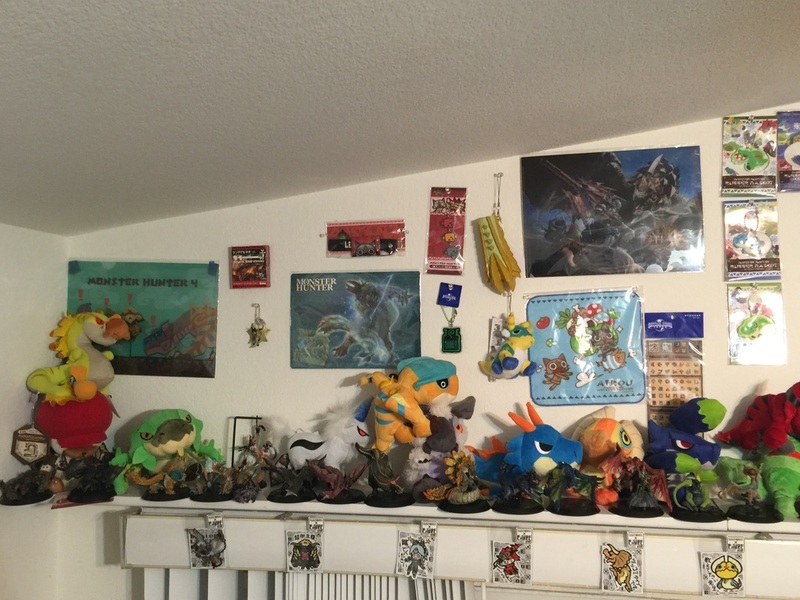 I started with Tri on the Wii and then dumped many more hours in 3 Ultimate on 3ds and Wii U! 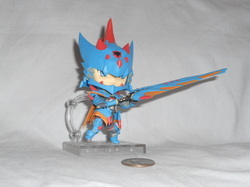 This was my first and probably favorite Nendoroid! 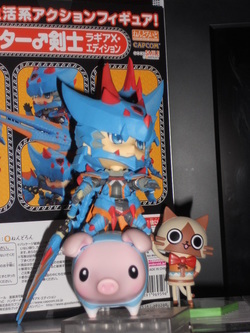 Time to ride the trusty steed! 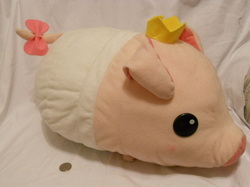 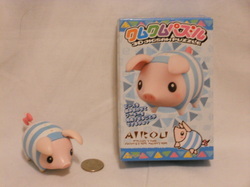 Giant Poogie Plush. 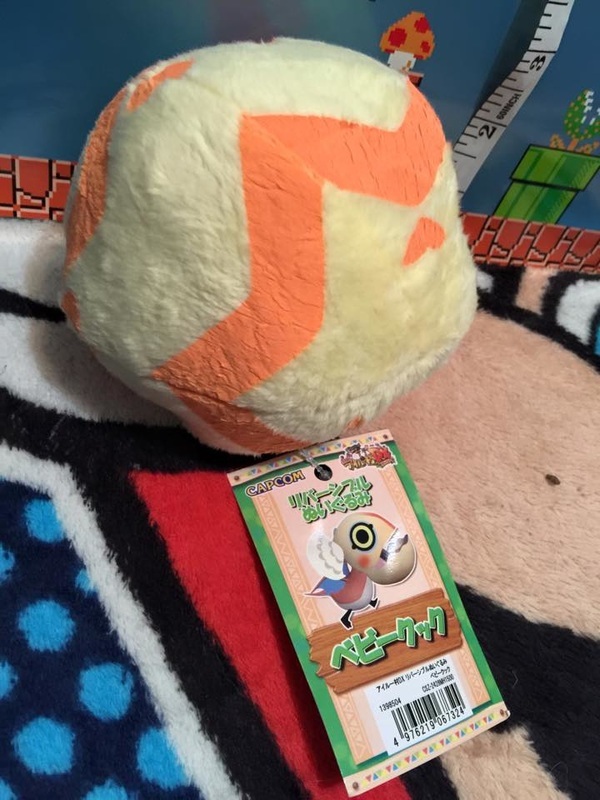 This fatty gets used a sa pillow from time to time! 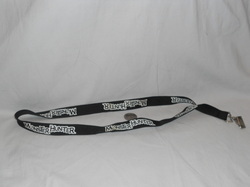 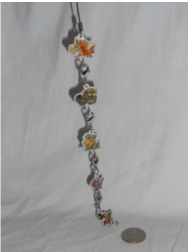 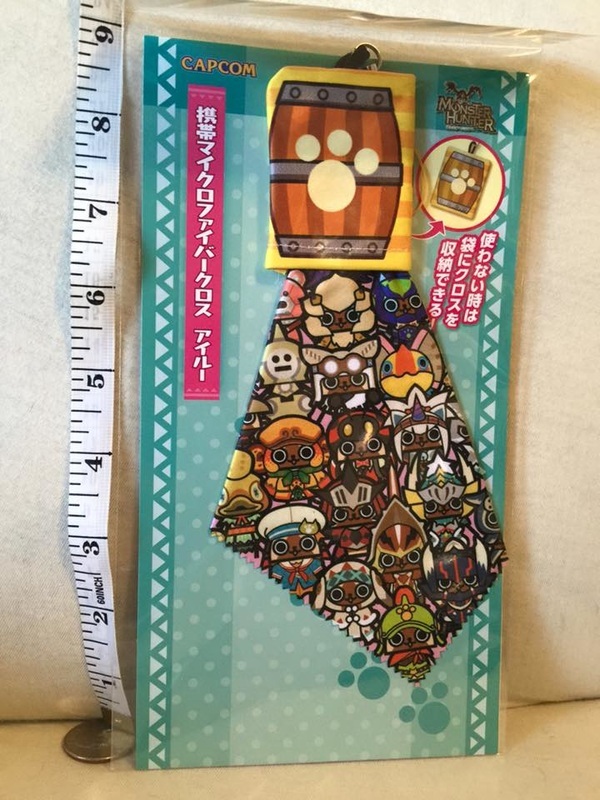 Pax Prime 2013 Ds Screen Wipe Strap. 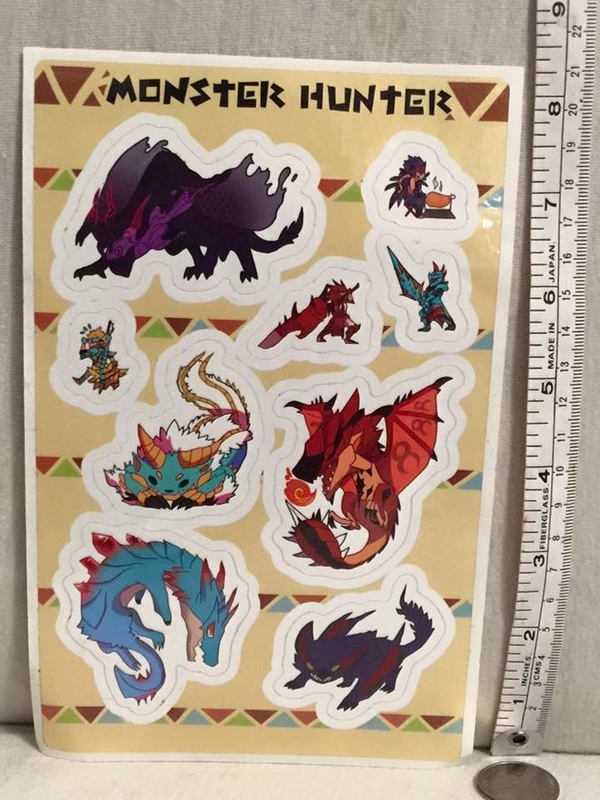 Given to those who went to Capcom's Monster Hunter Booth. 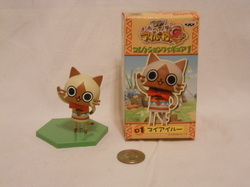 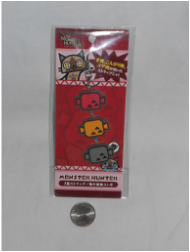 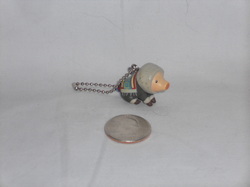 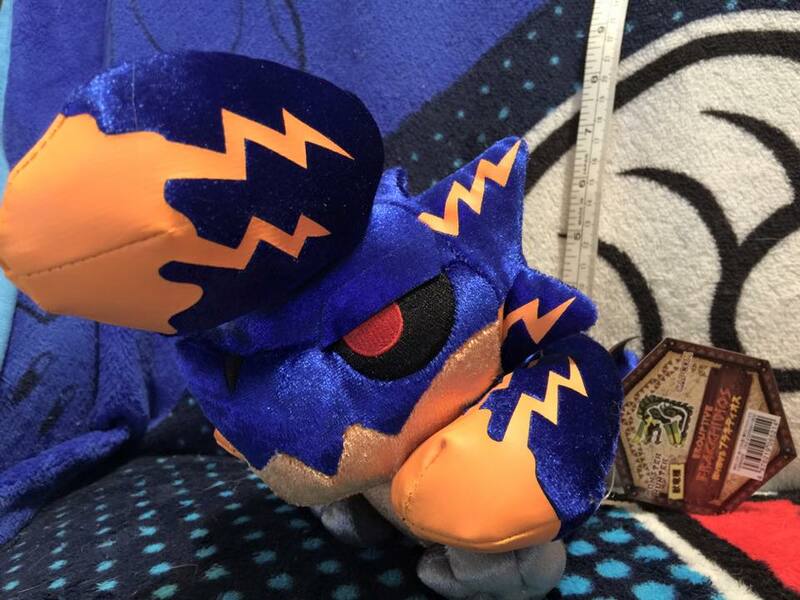 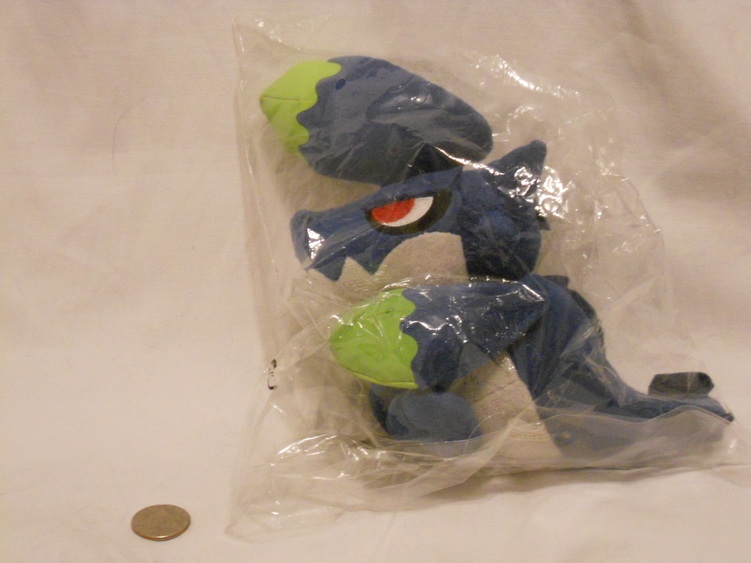 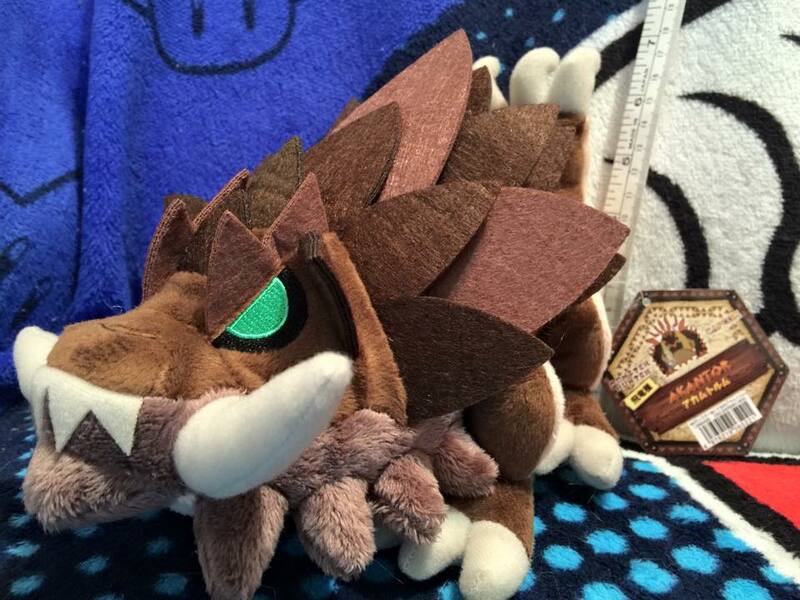 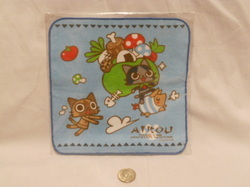 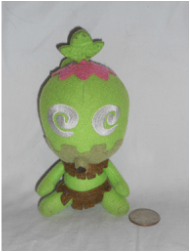 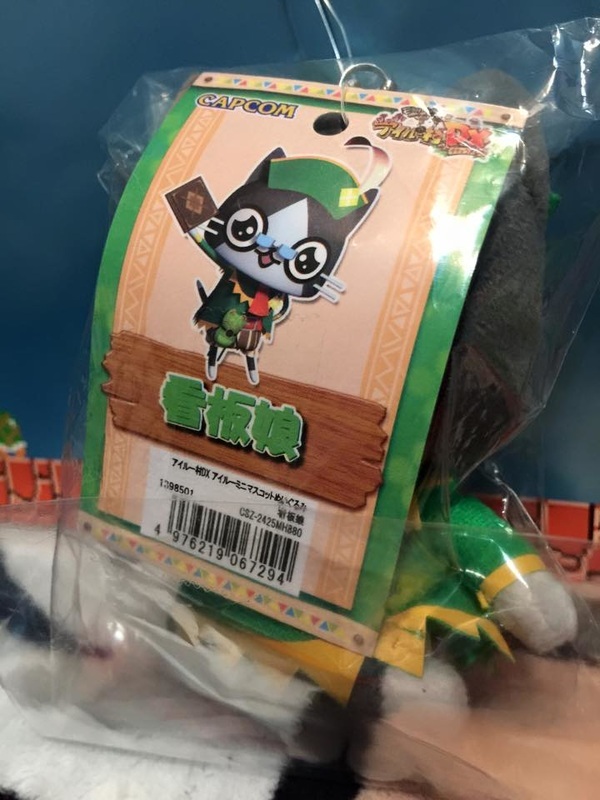 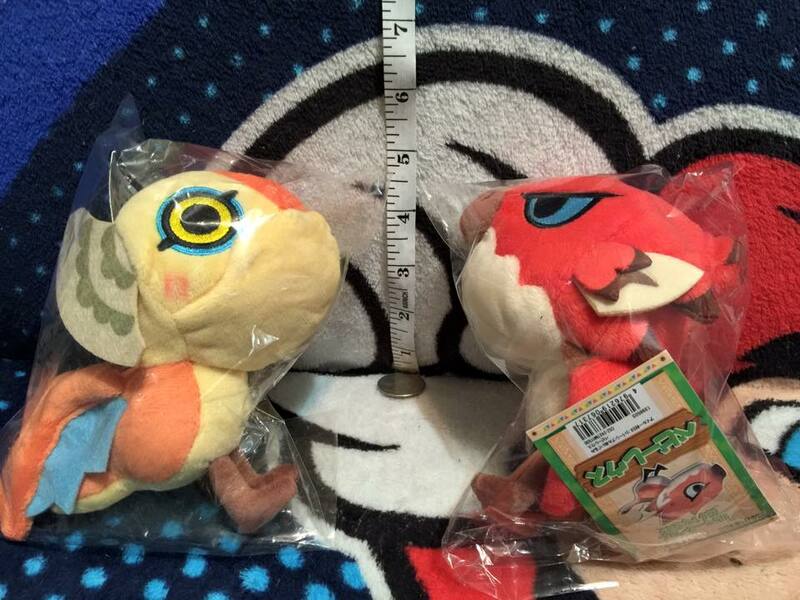 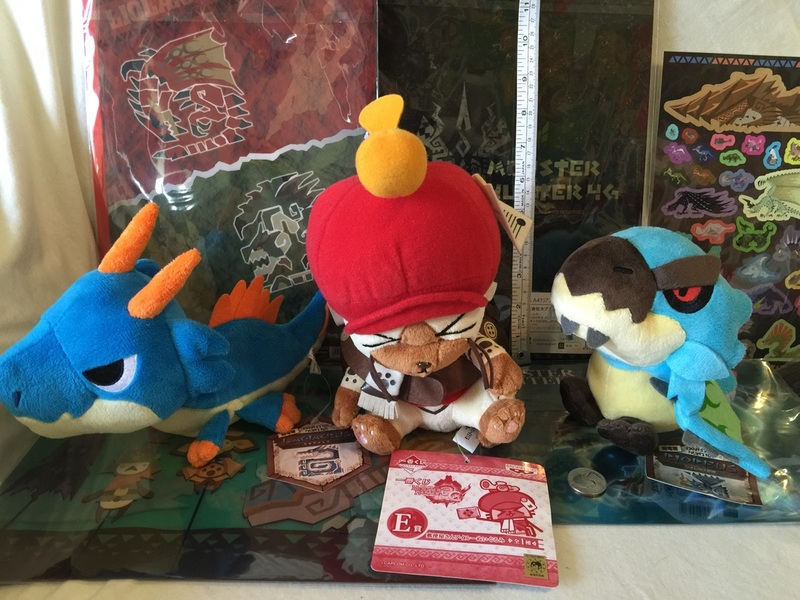 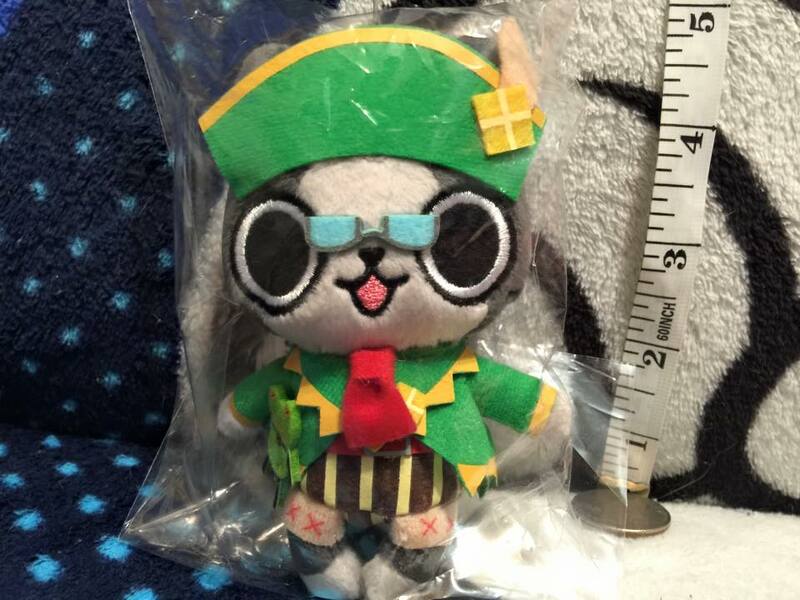 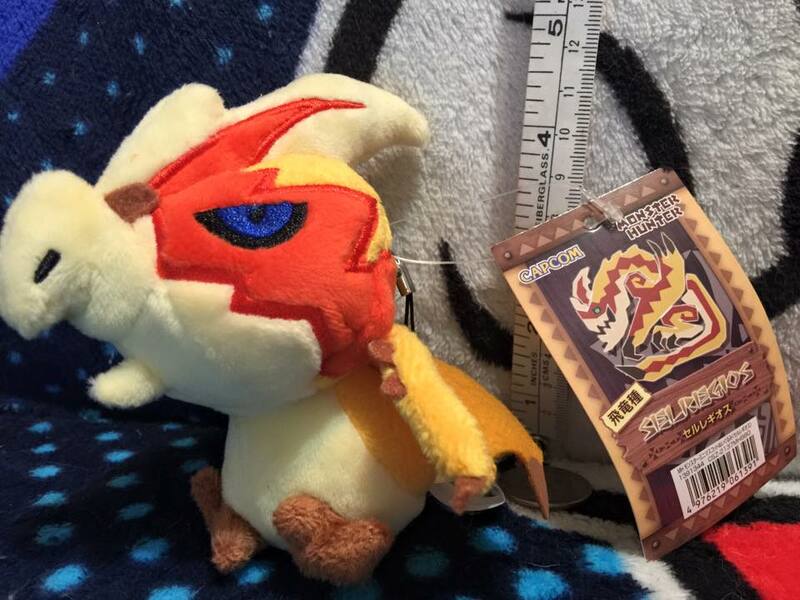 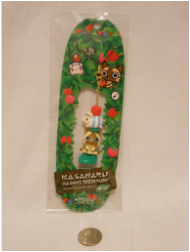 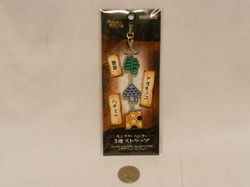 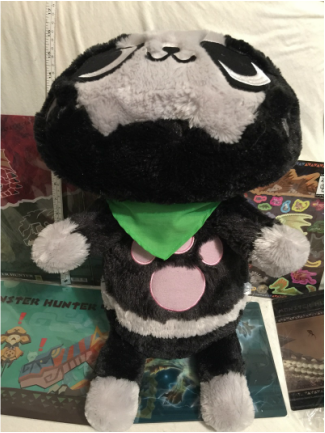 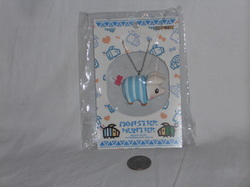 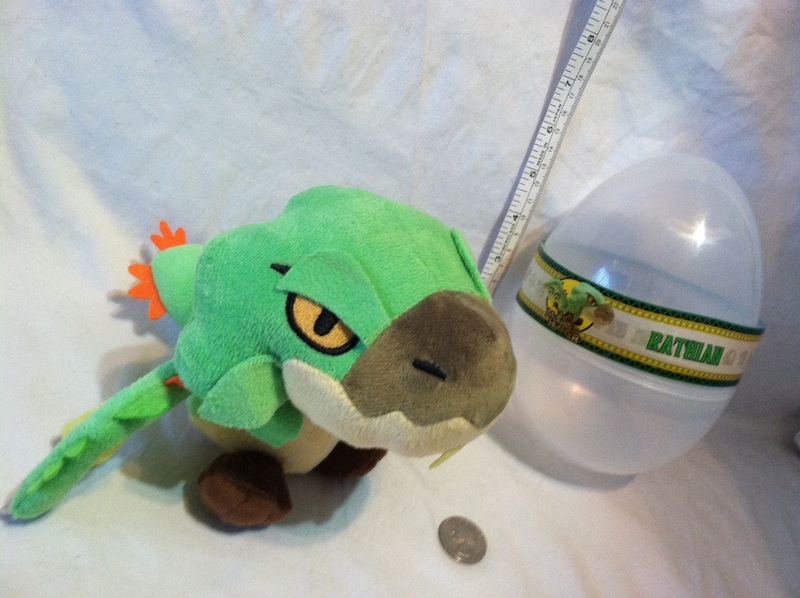 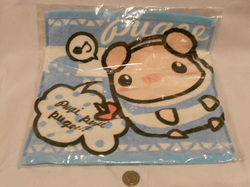 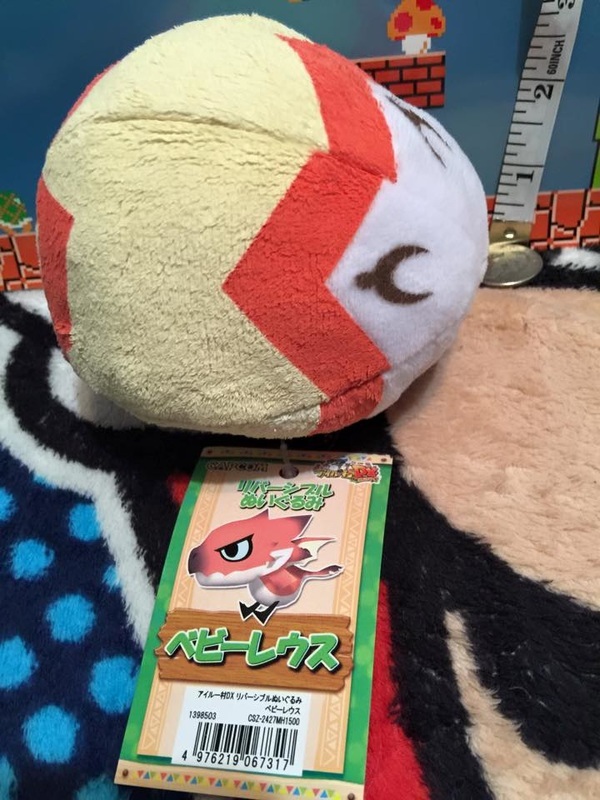 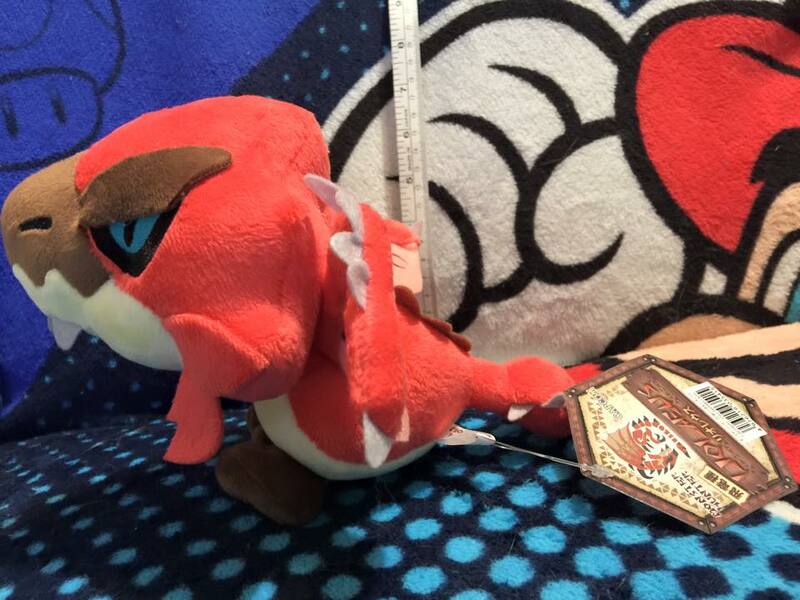 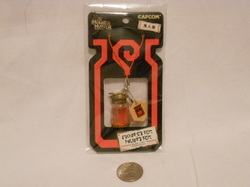 Small Monster Hunter 3 Tri Chacha Plush. 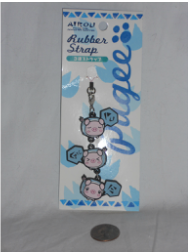 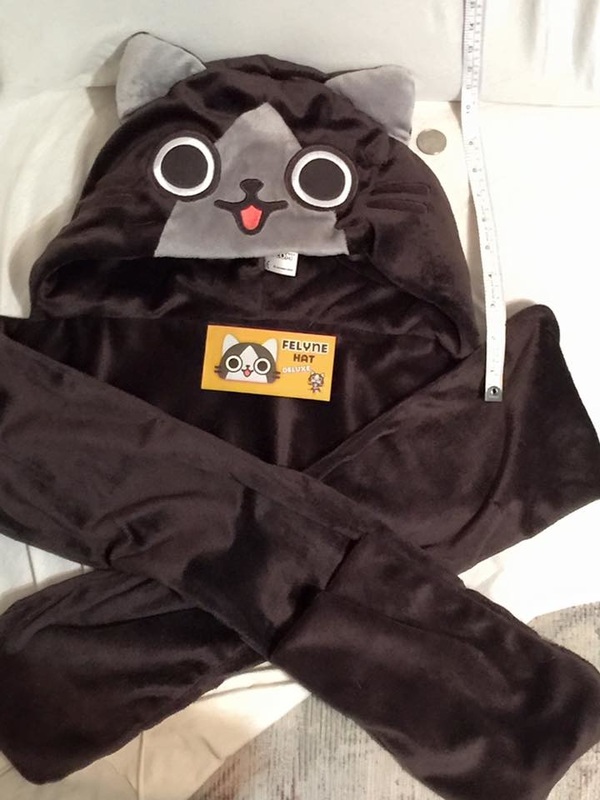 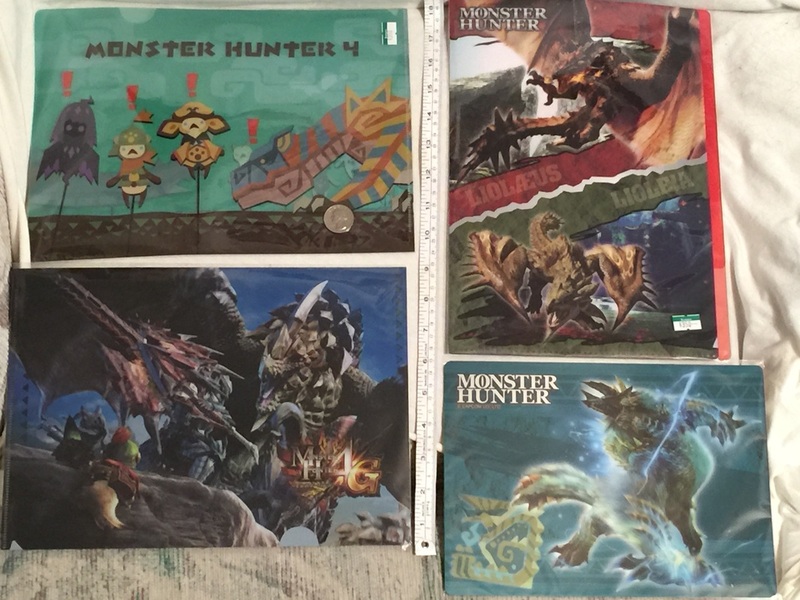 Bought from my friend Feather at Pax Prime 2013! 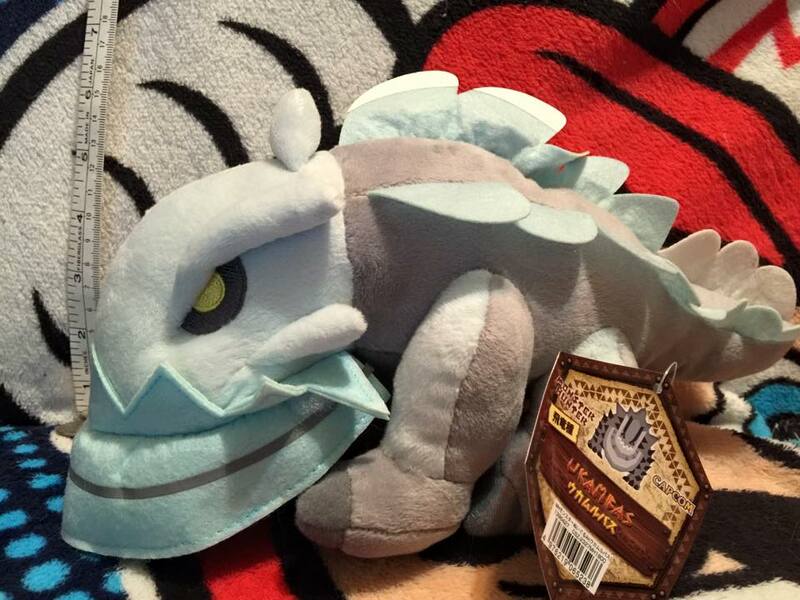 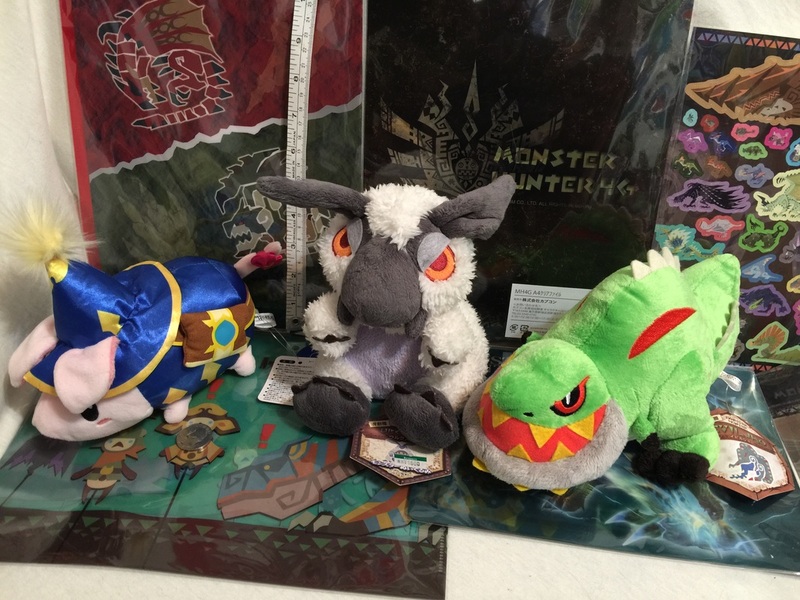 SDCC 2014 Rathian in egg plush. 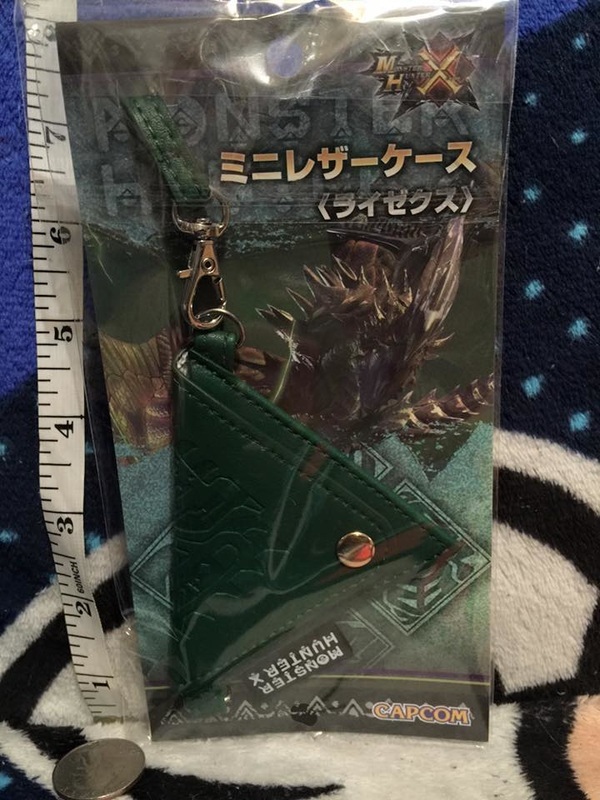 Picked up as a favor by my buddy Corodo! 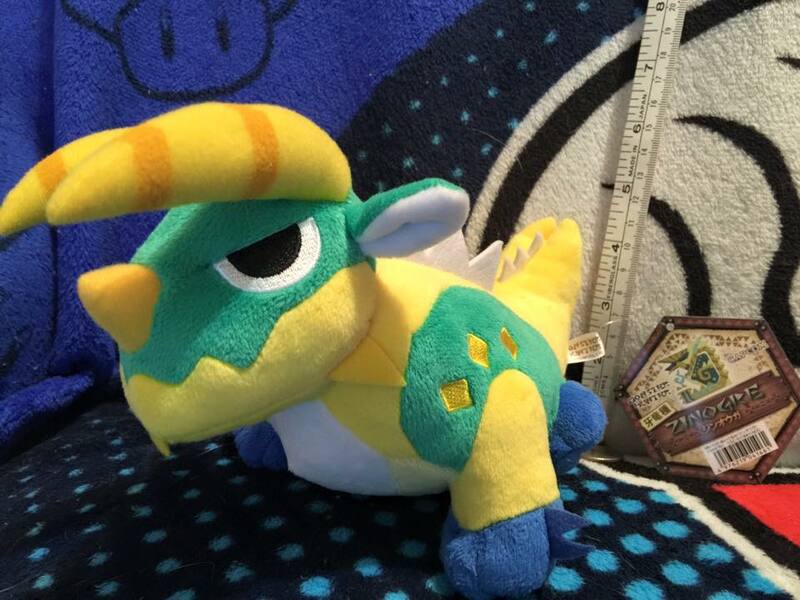 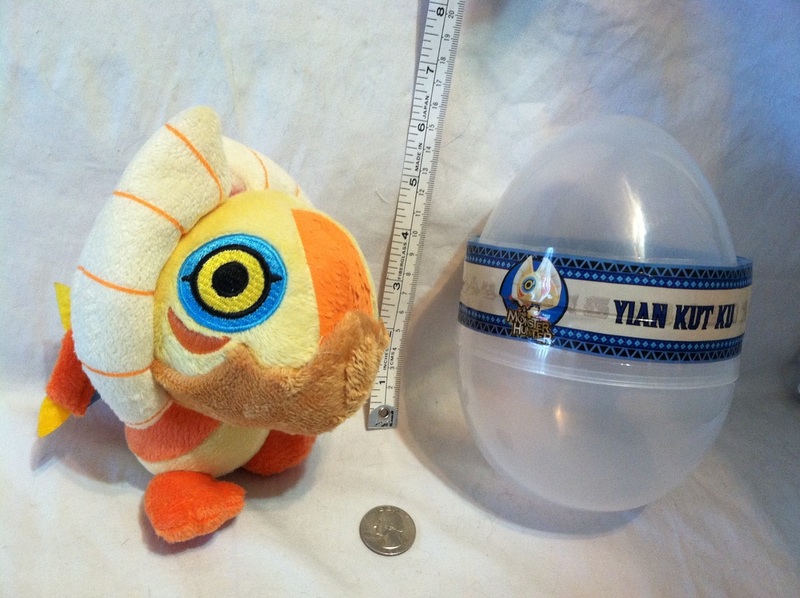 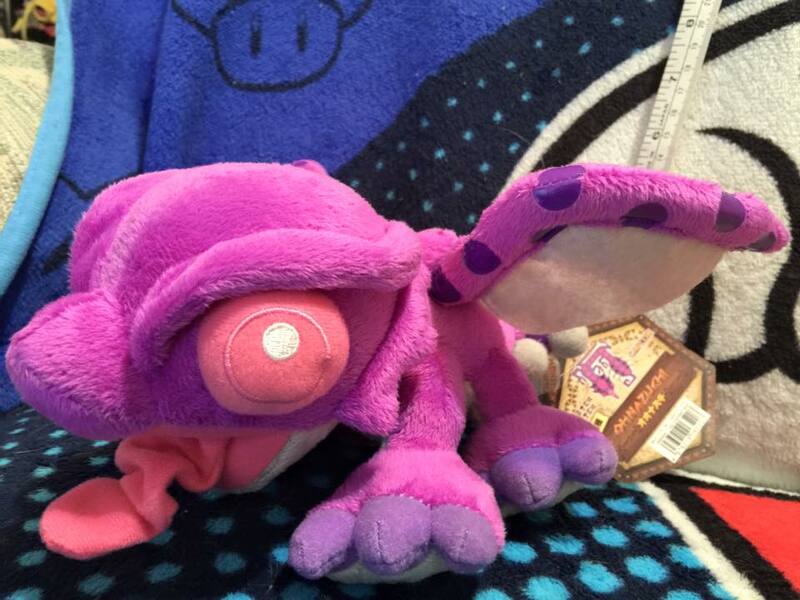 SDCC 2014 Yian Kut Ku in egg plush. 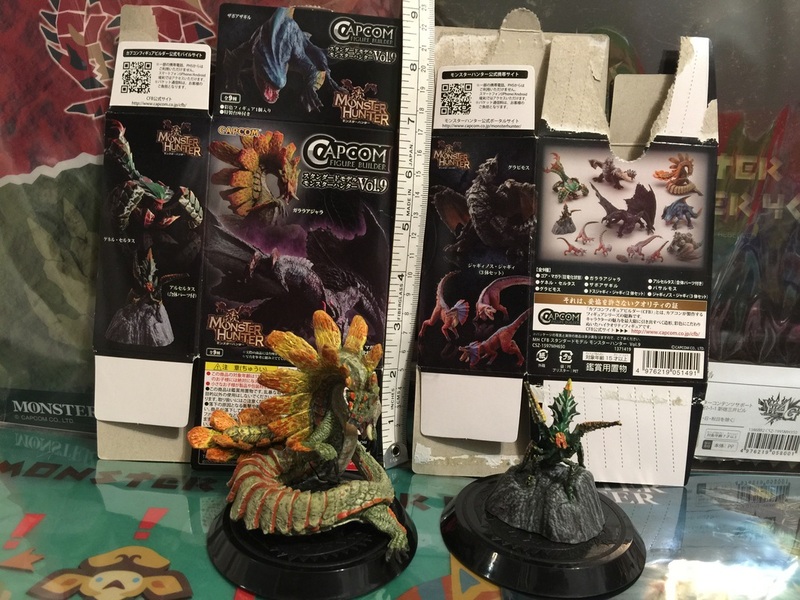 Picked up as a favor by my buddy Corodo! 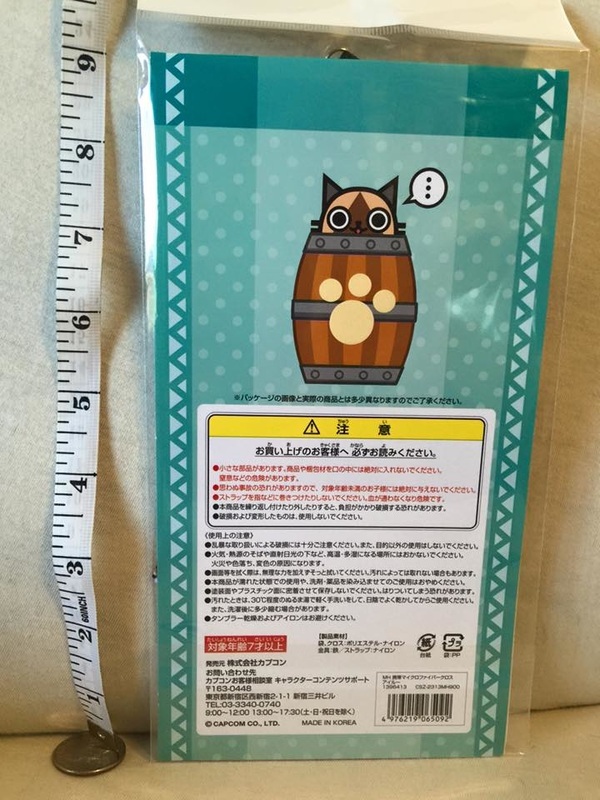 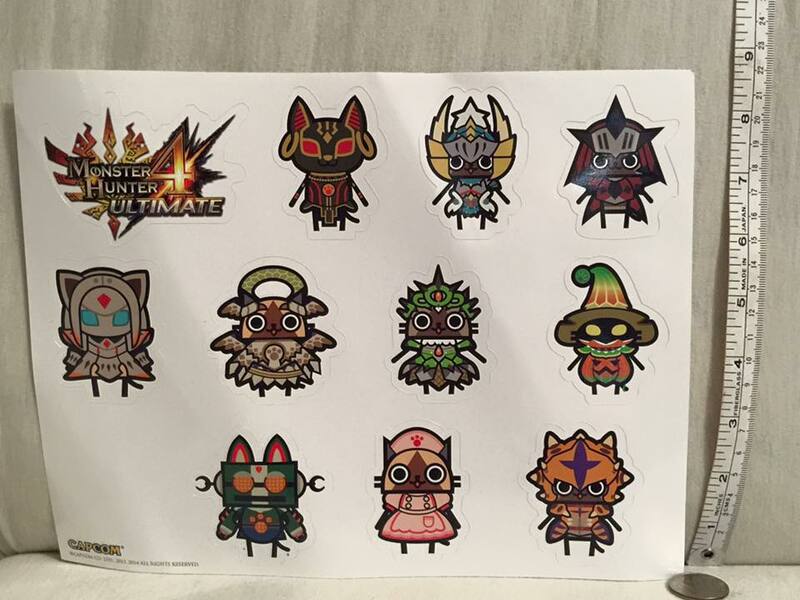 Palico armor stickers. 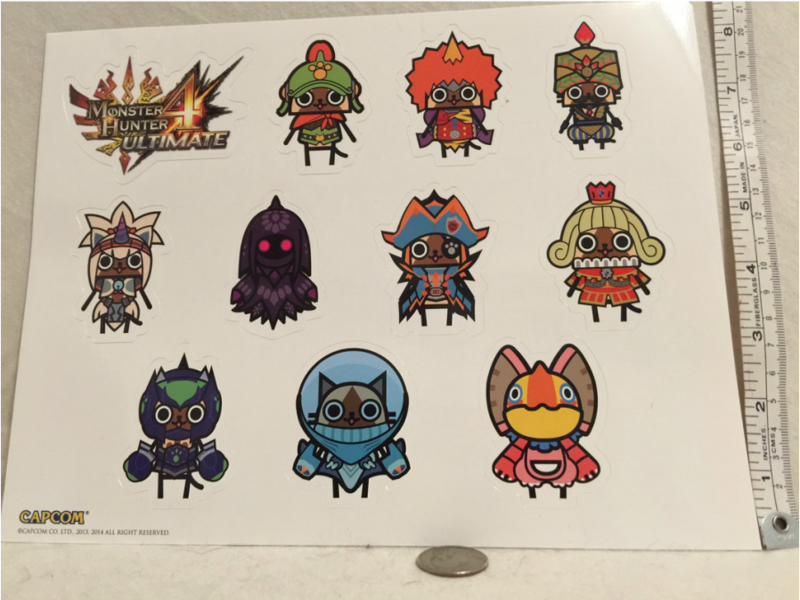 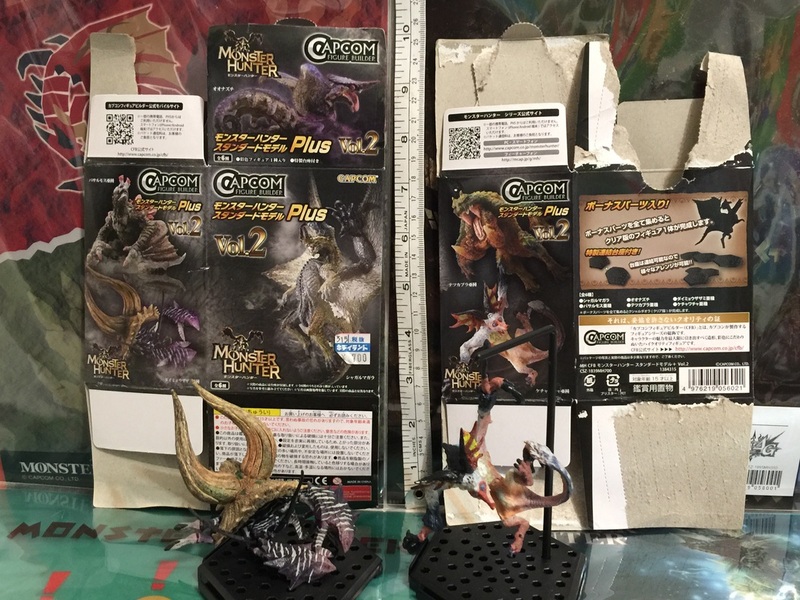 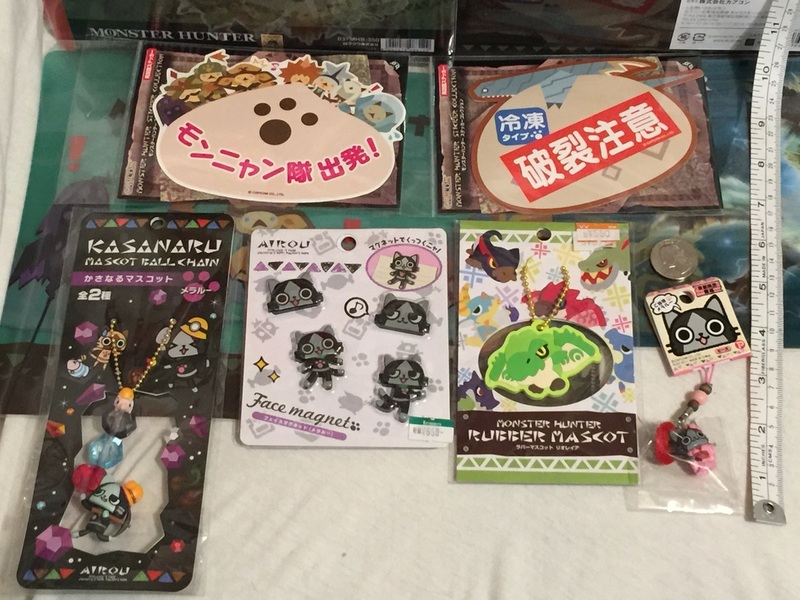 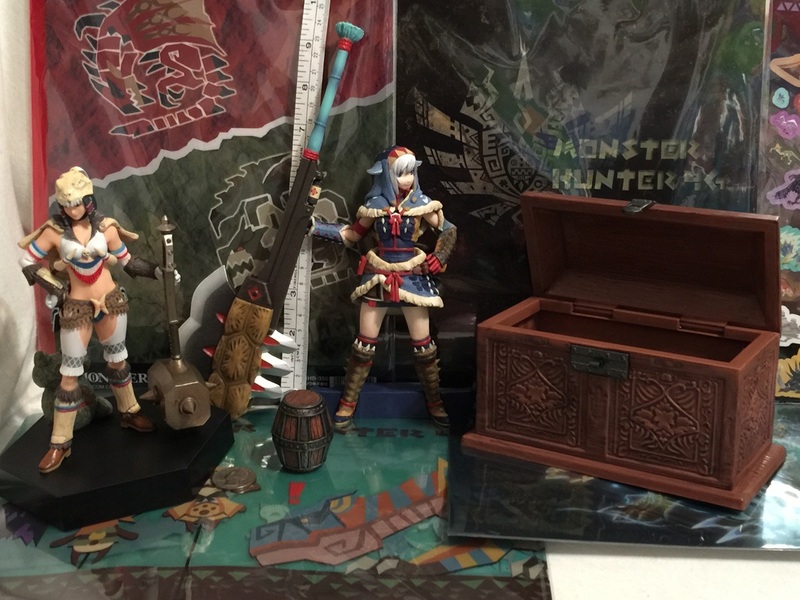 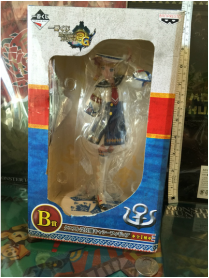 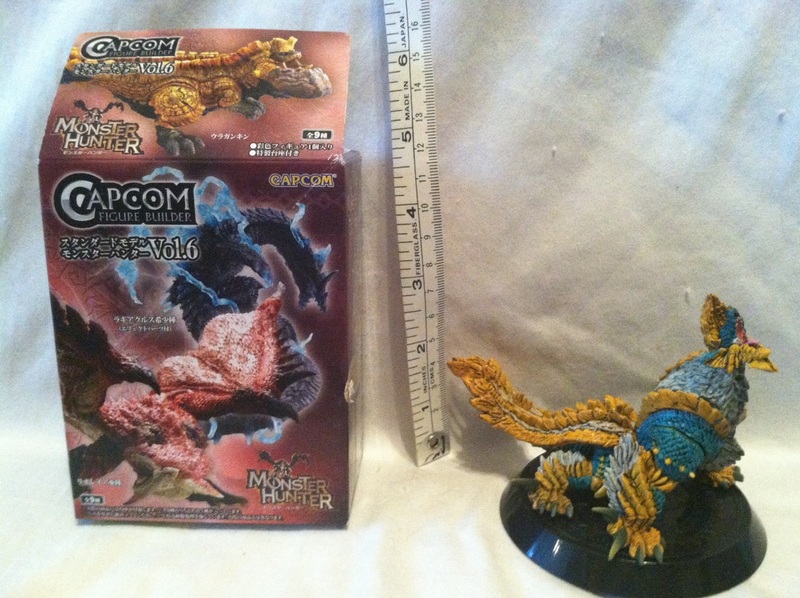 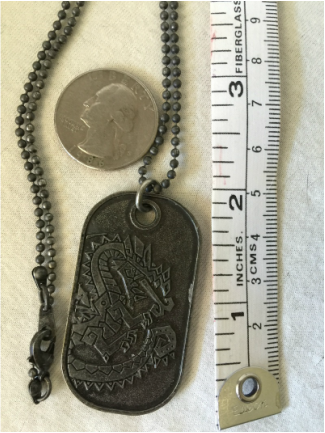 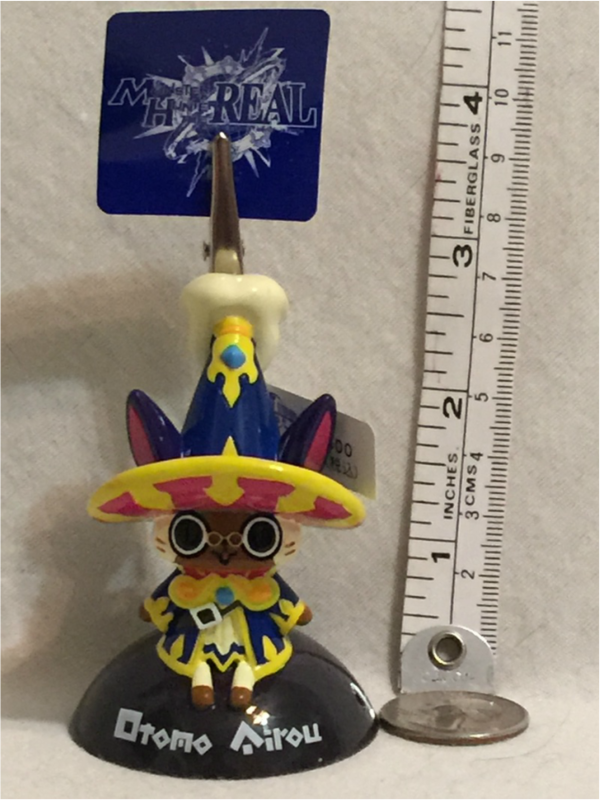 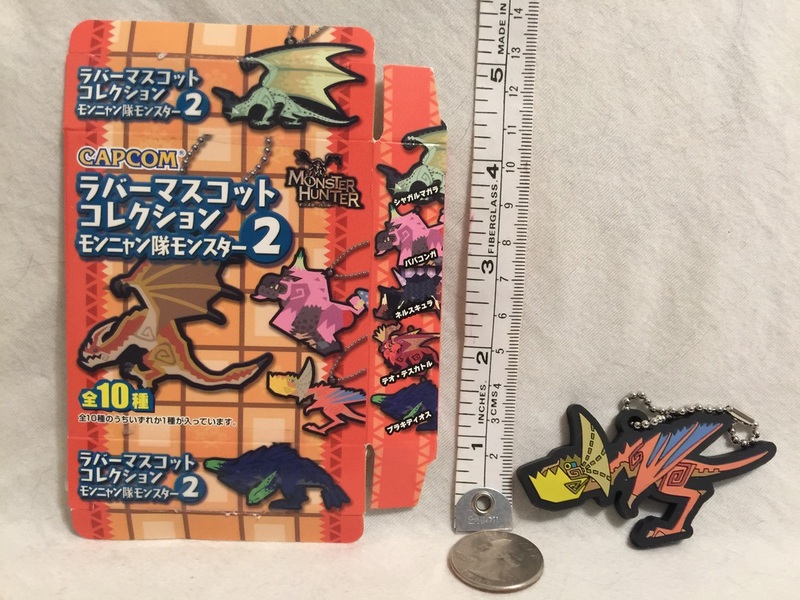 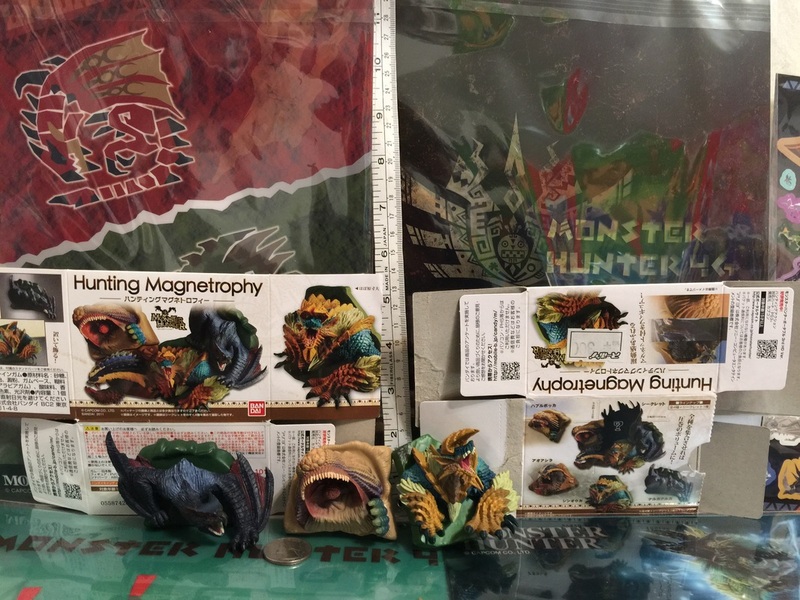 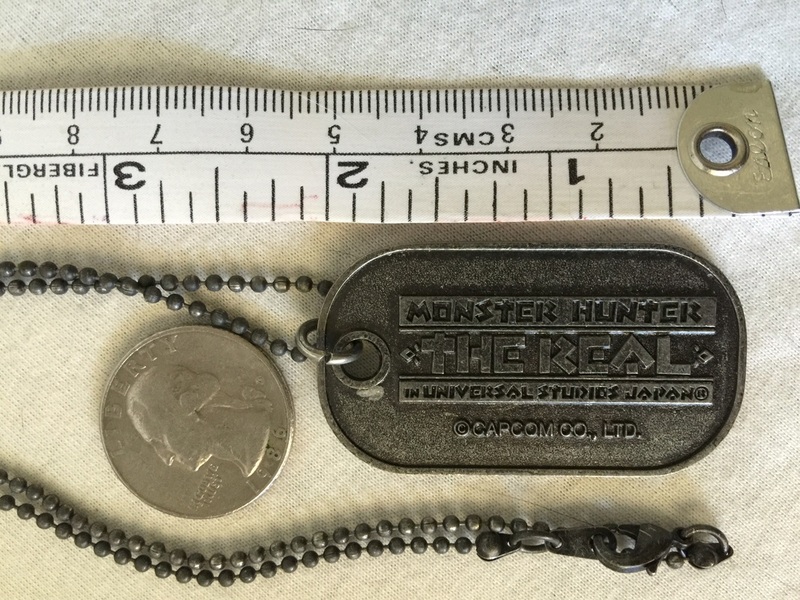 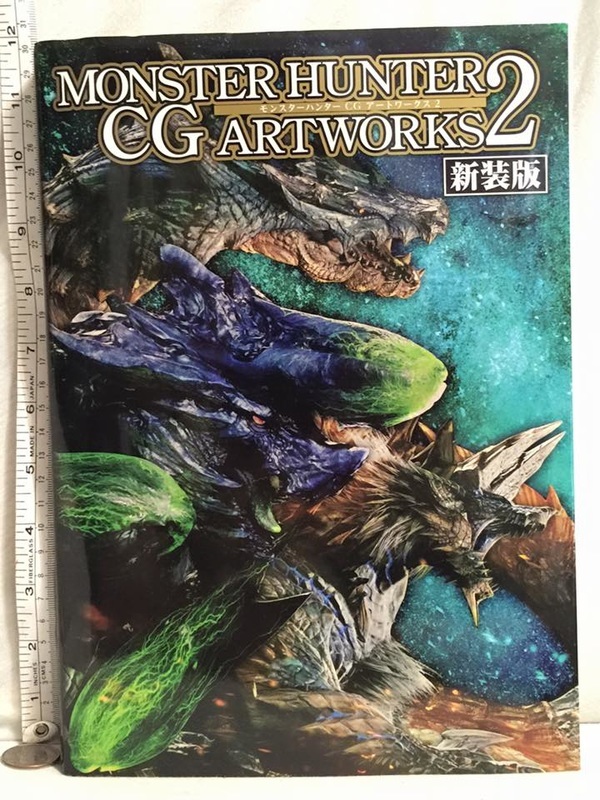 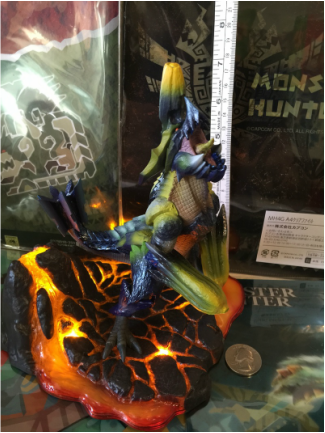 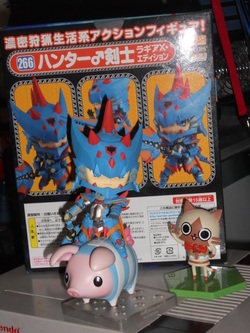 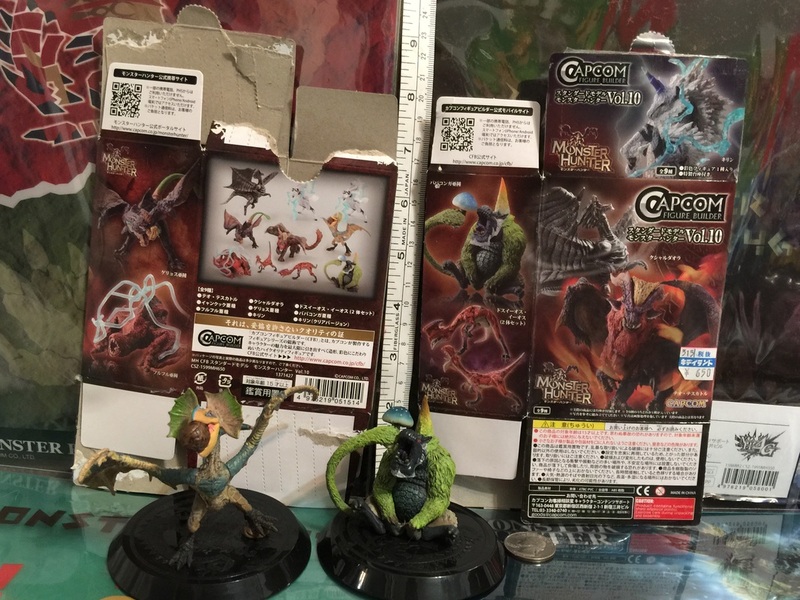 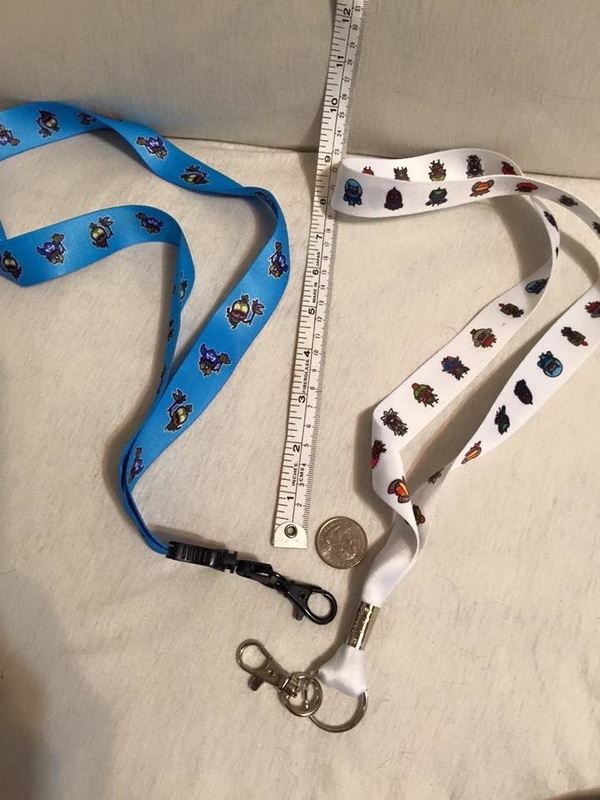 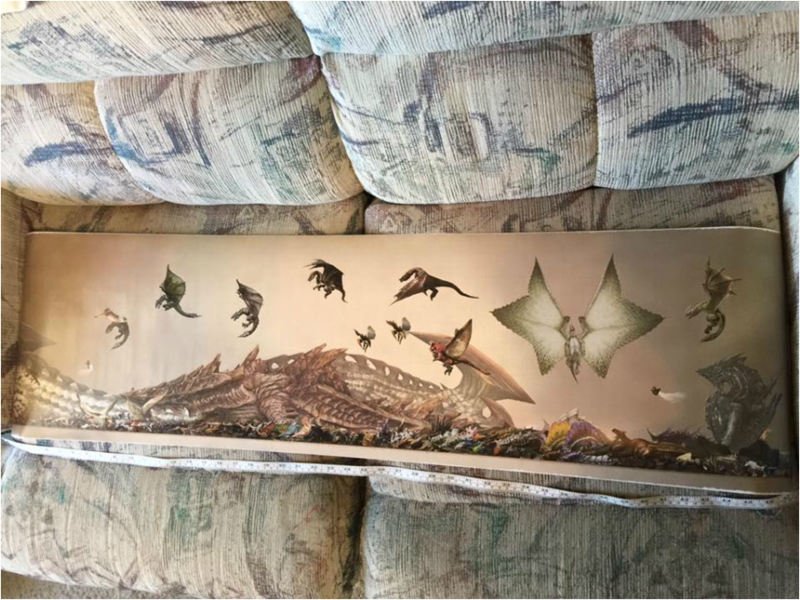 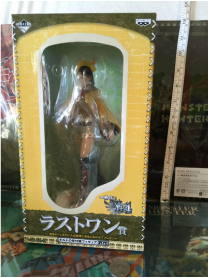 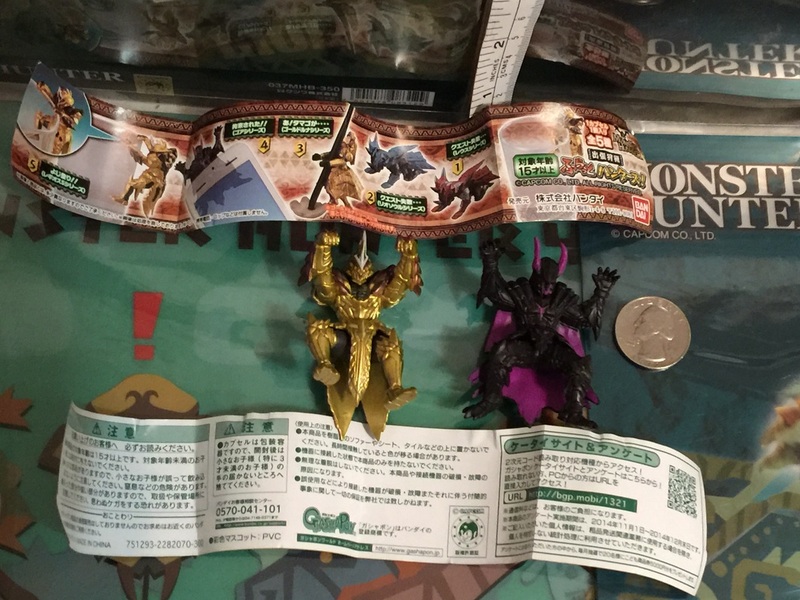 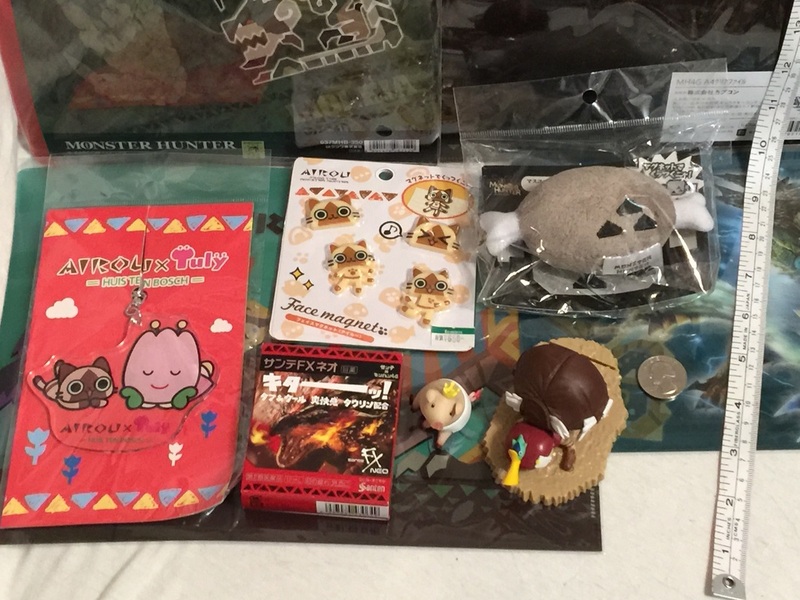 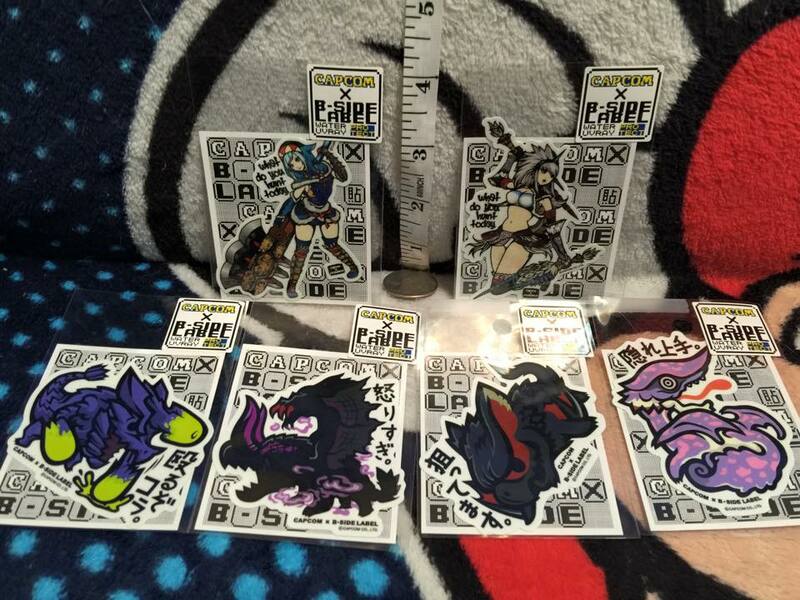 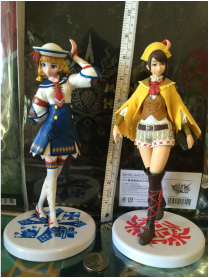 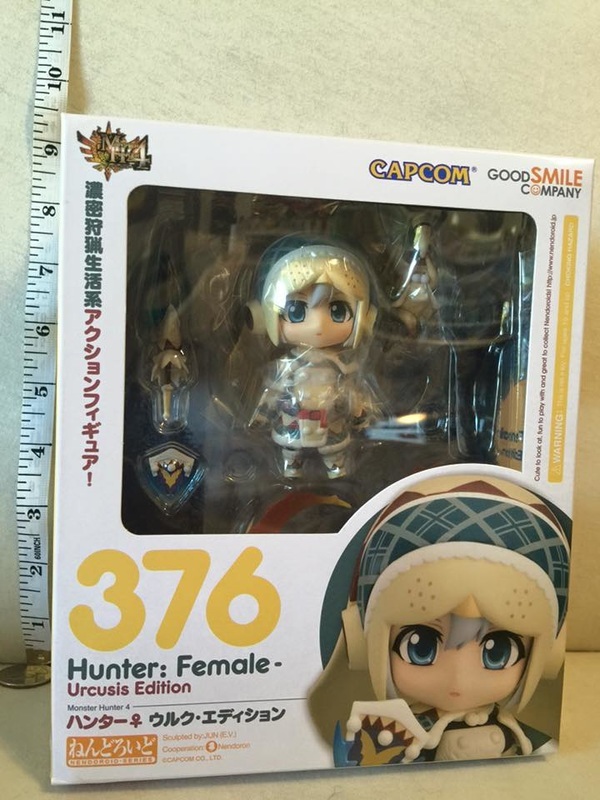 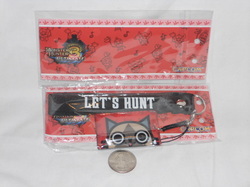 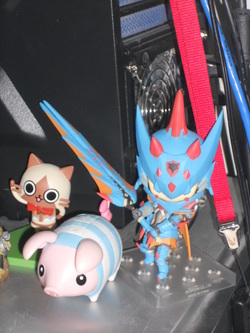 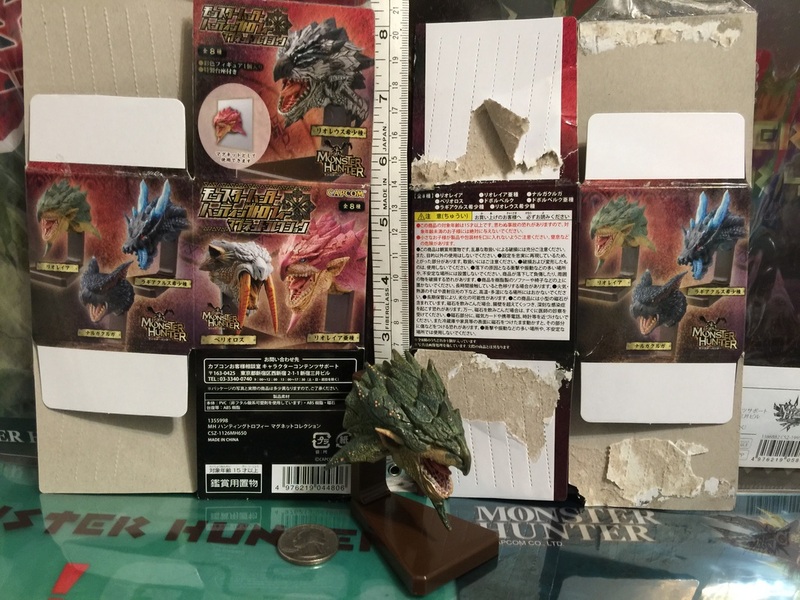 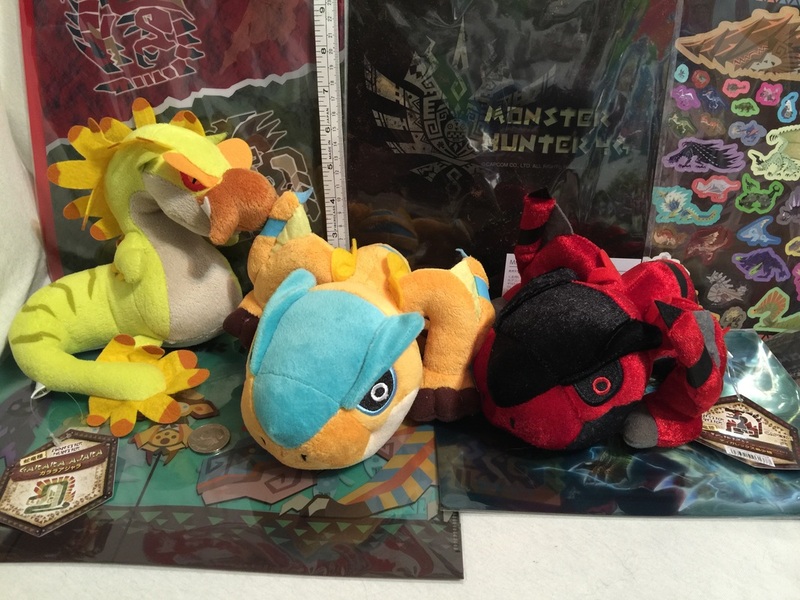 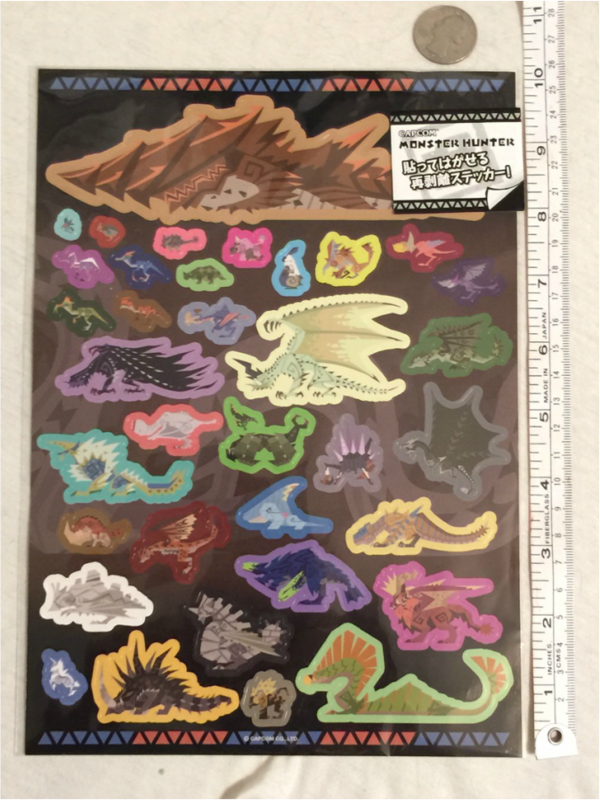 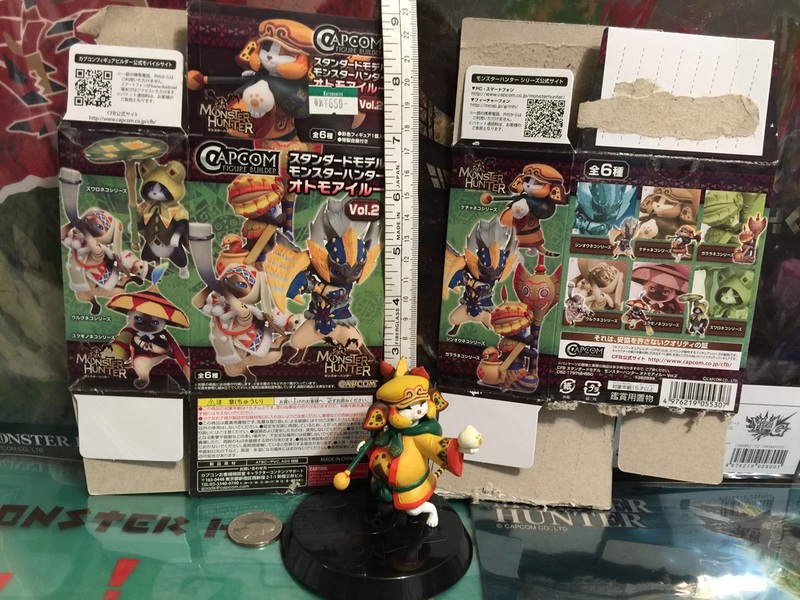 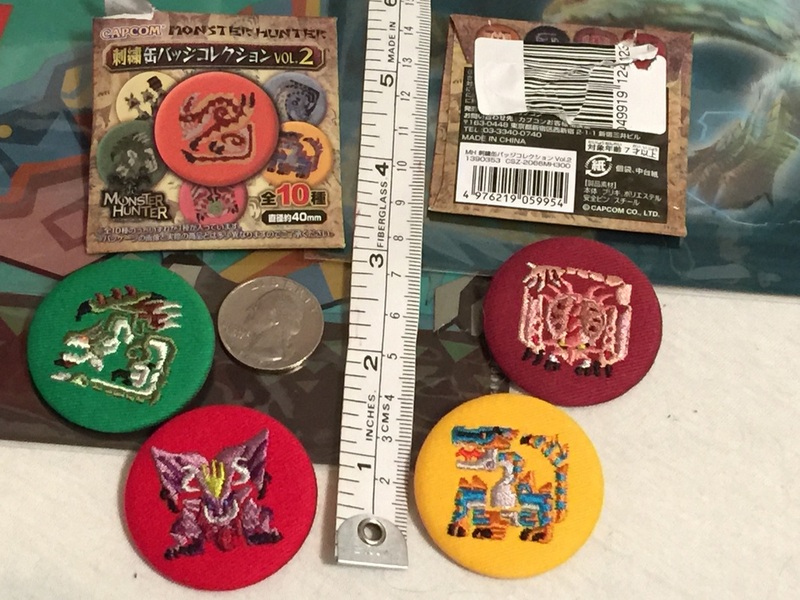 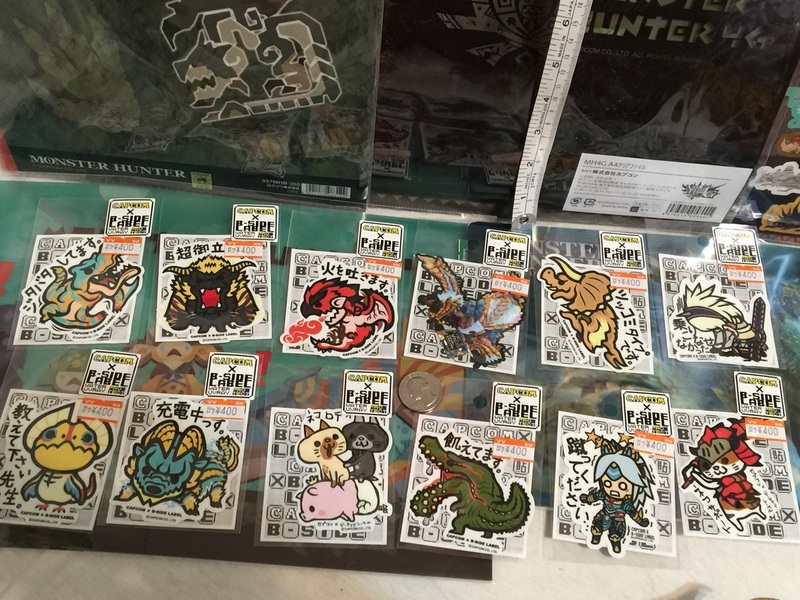 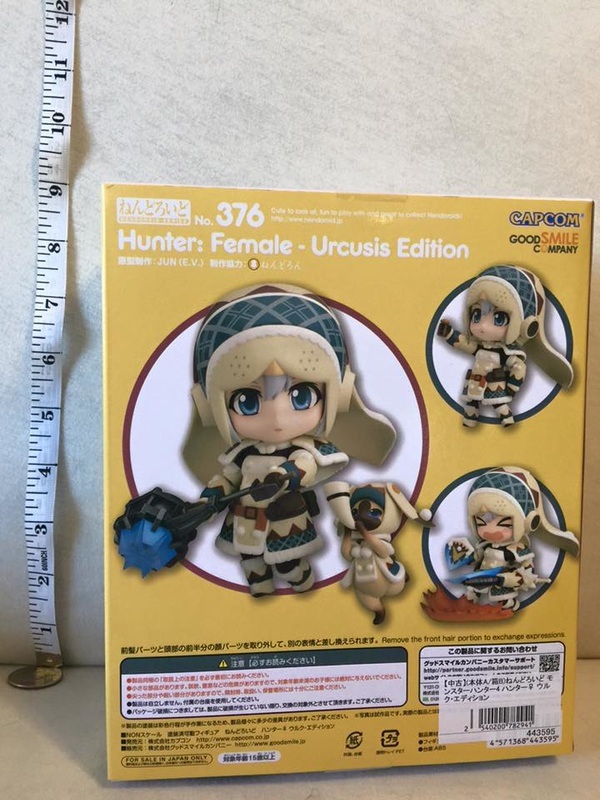 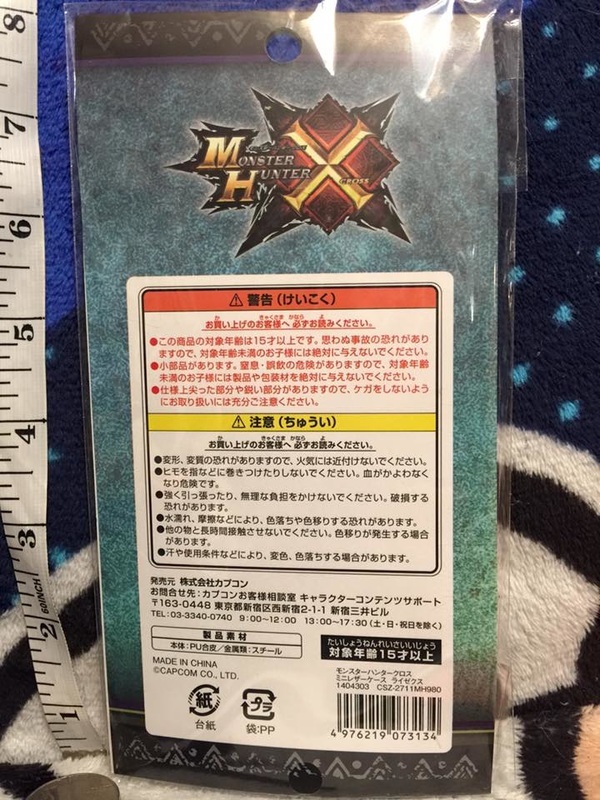 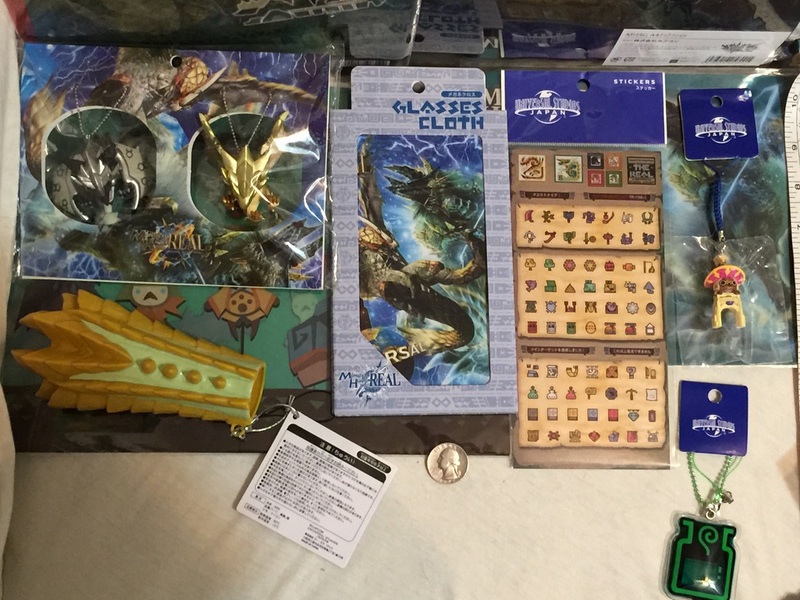 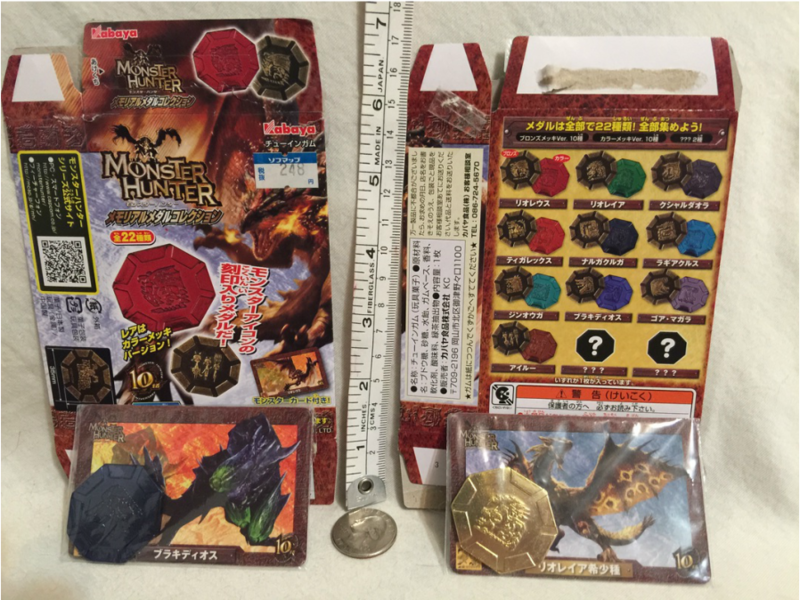 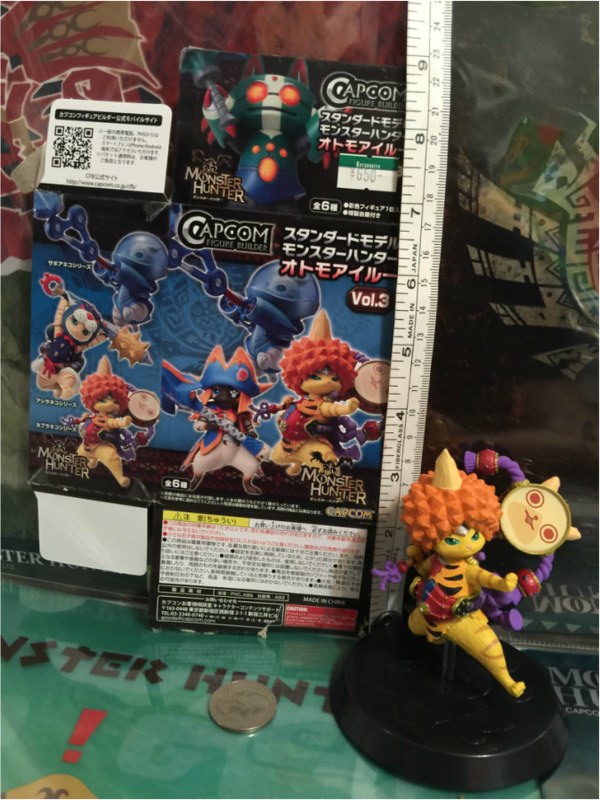 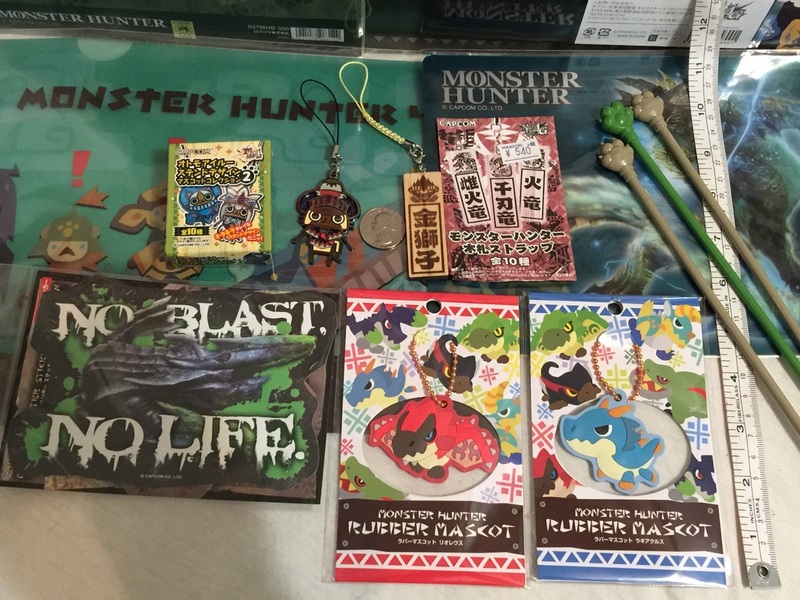 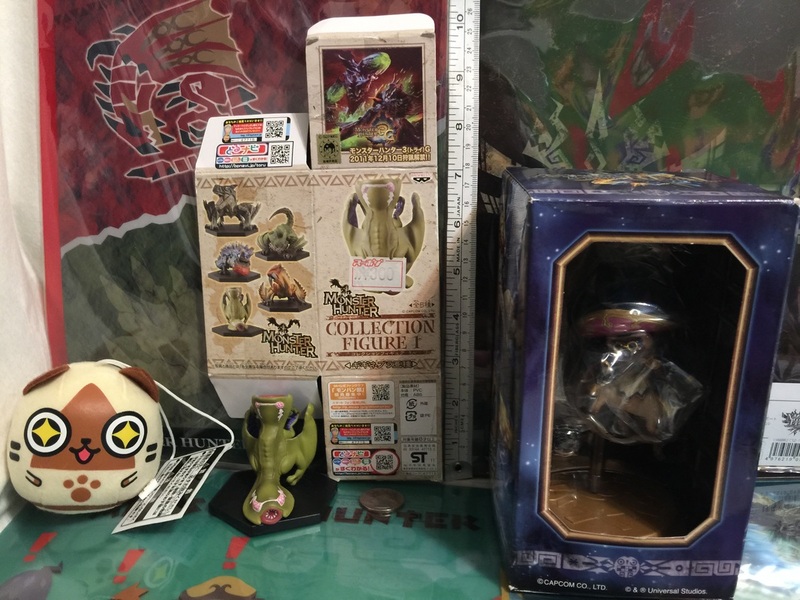 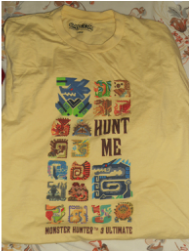 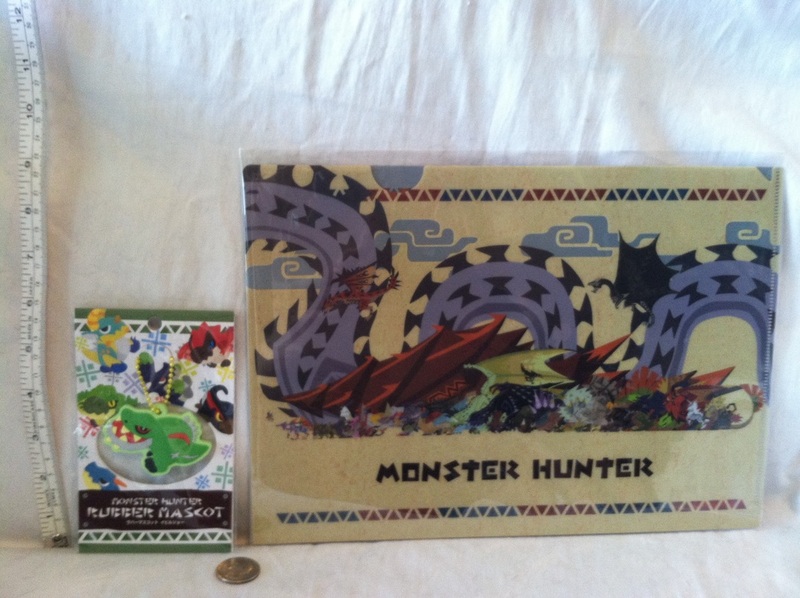 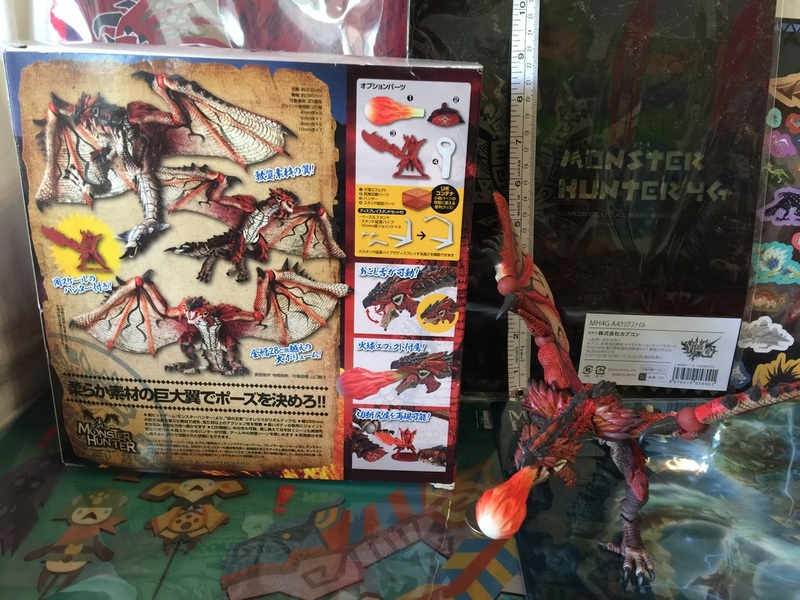 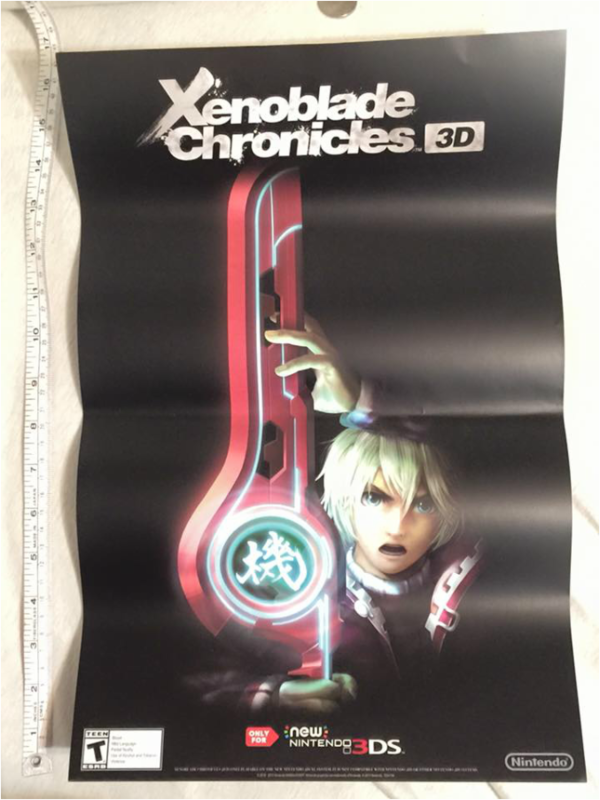 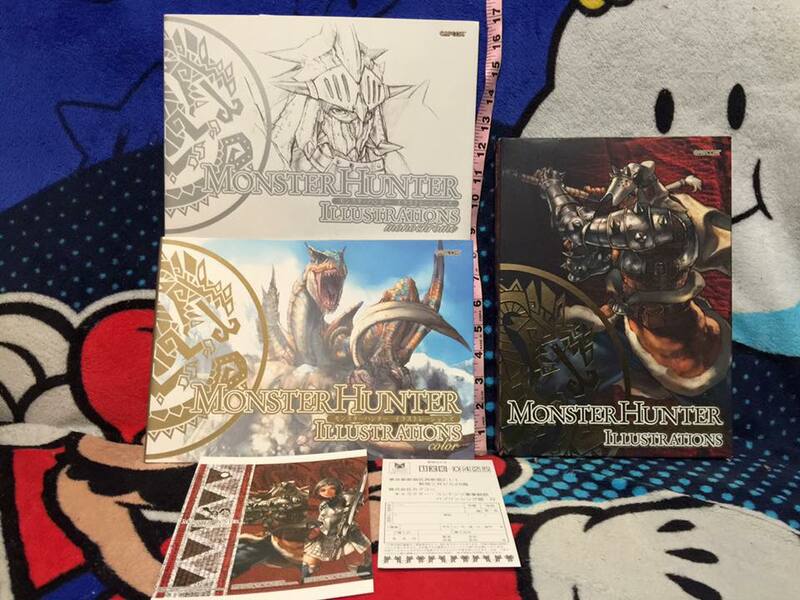 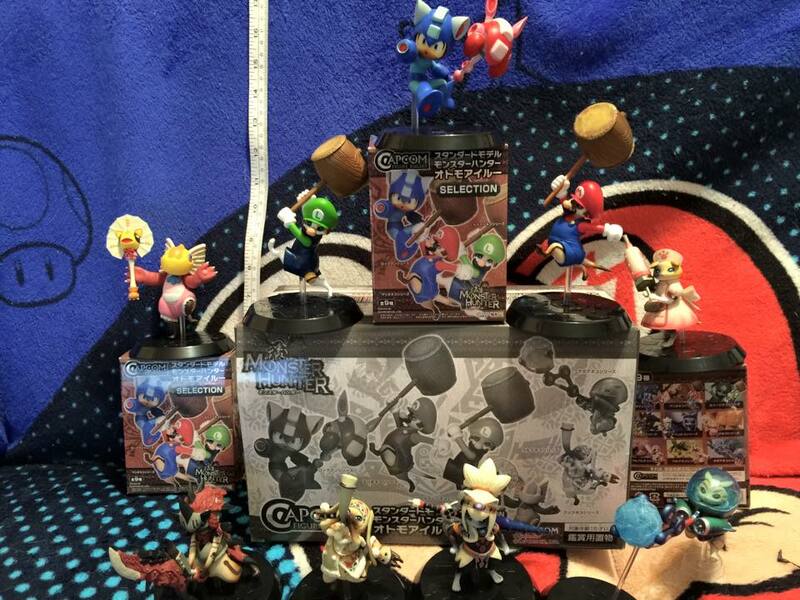 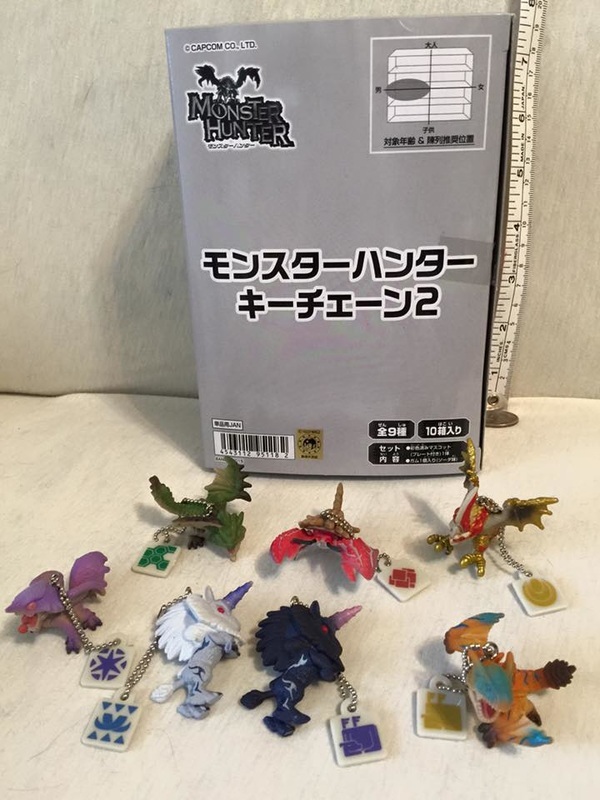 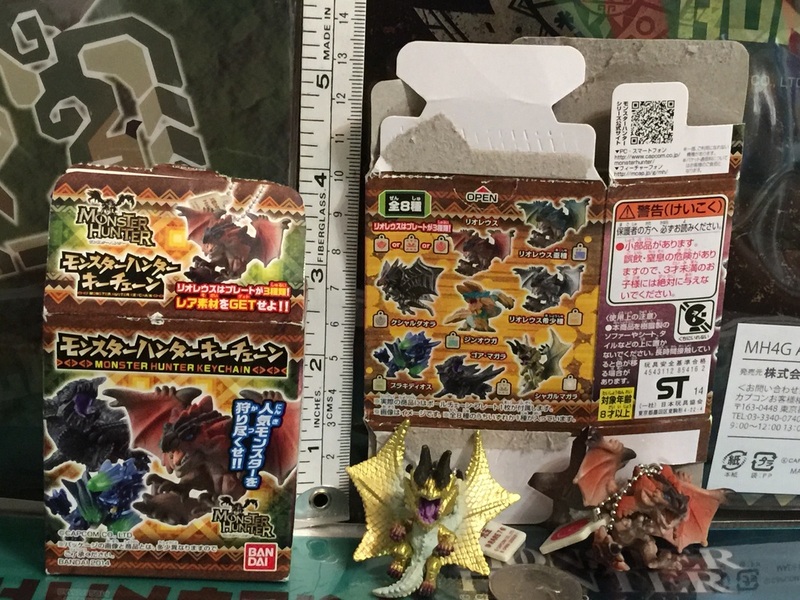 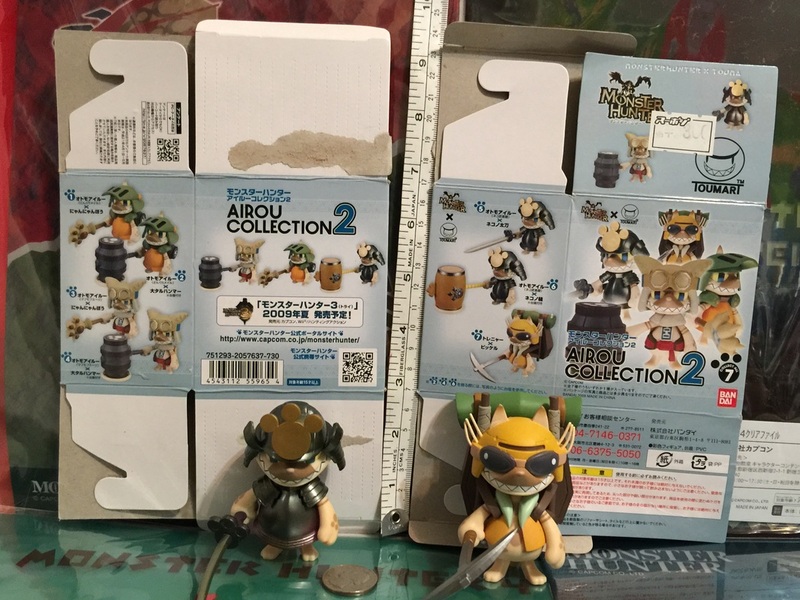 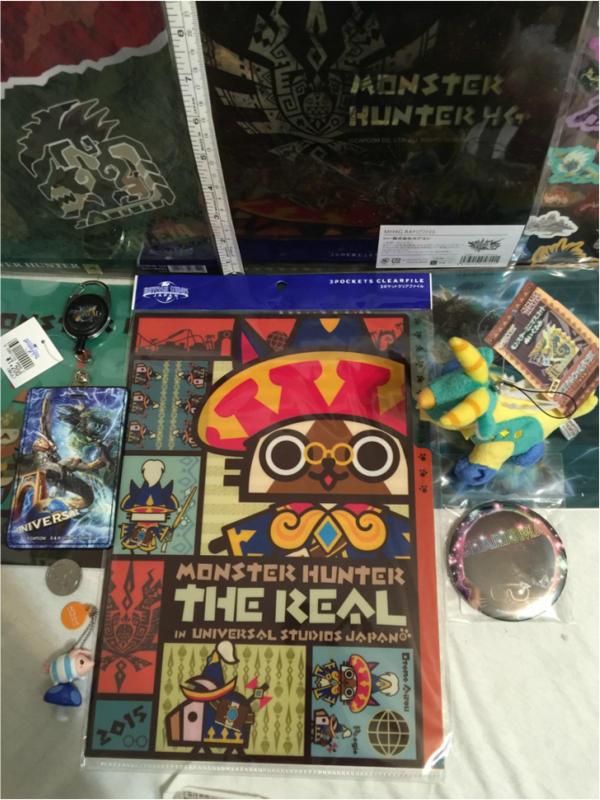 Given to me at Anime Expo 2015 Capcom Monster Hunter Caravan for purchasing items.